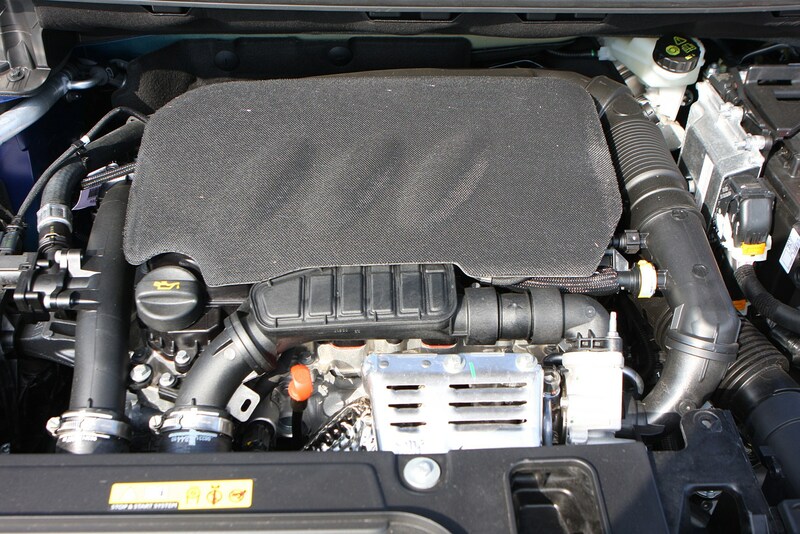 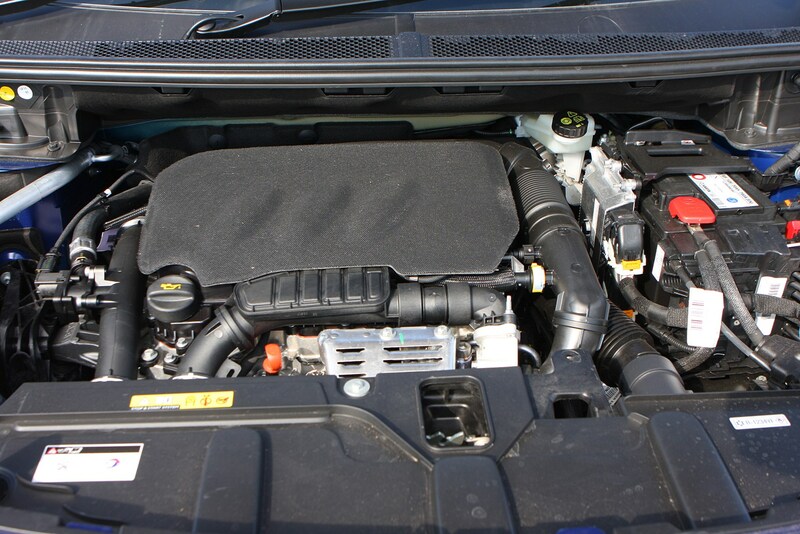 The PureTech 130 petrol may well be the entry-level engine, but it’s a great choice for most buyers with plenty of power and torque, plus its running costs are manageable too. 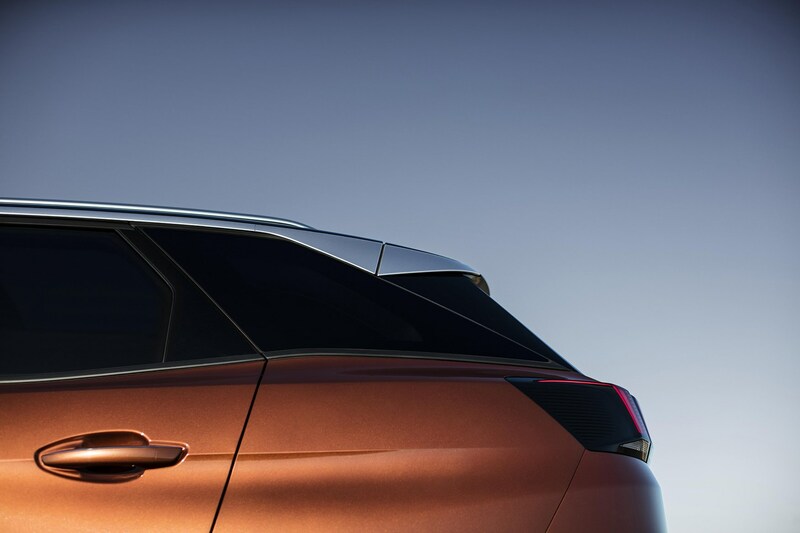 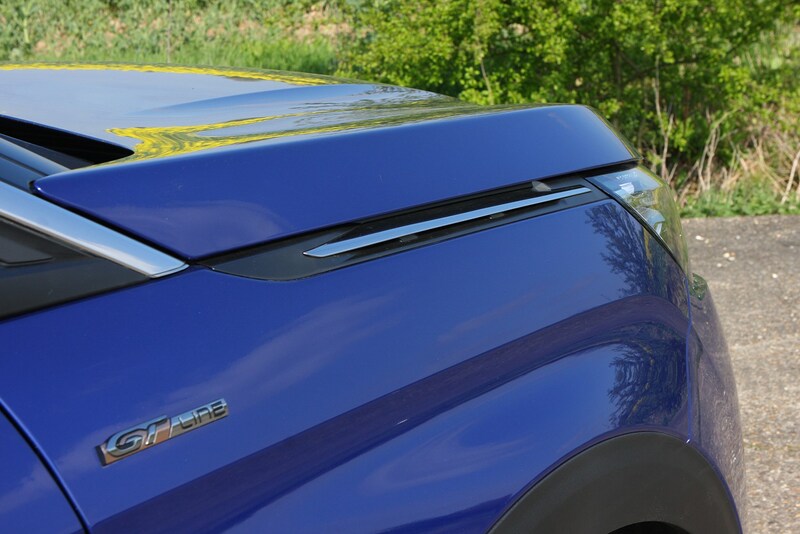 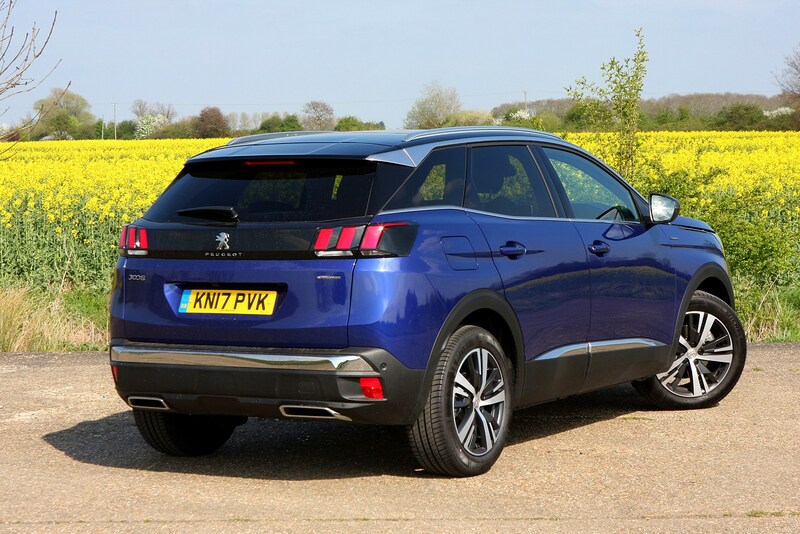 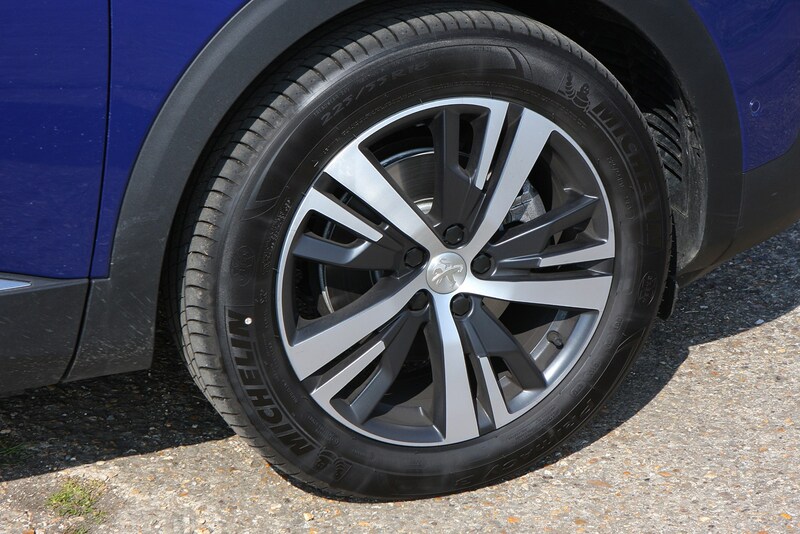 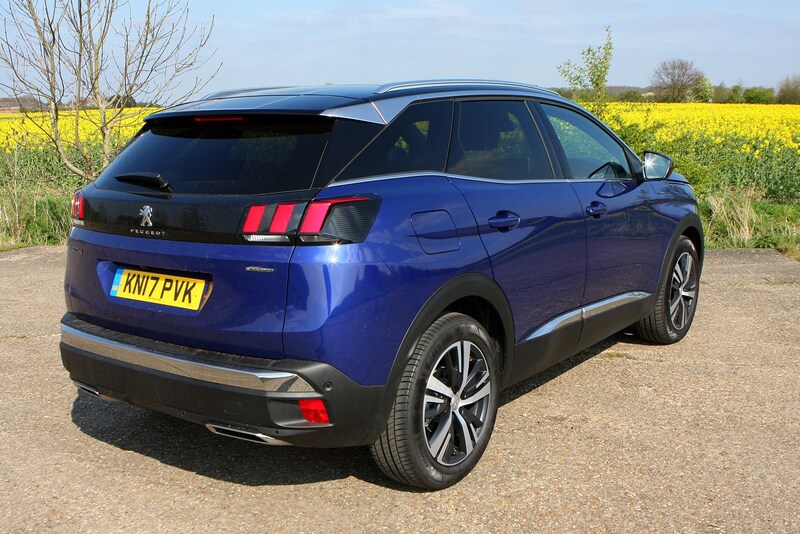 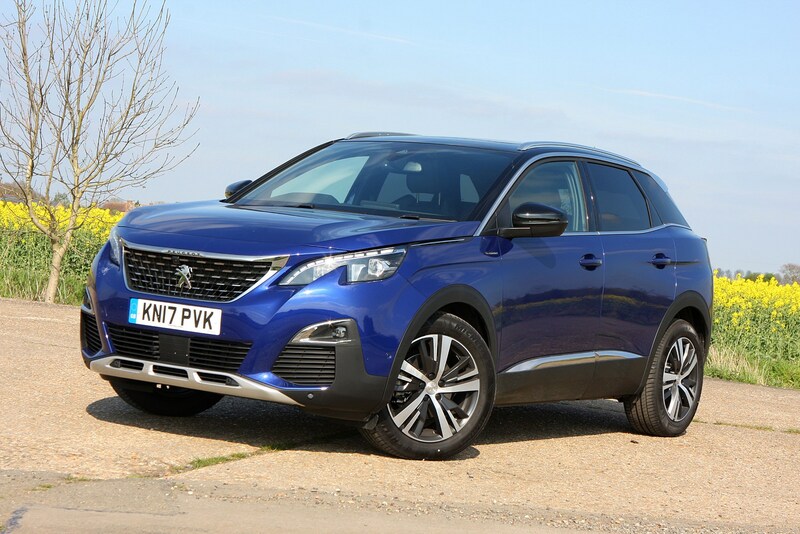 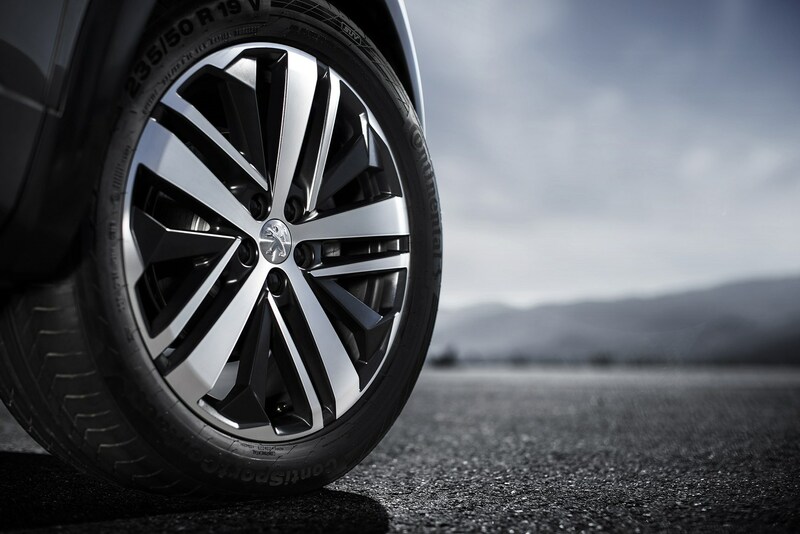 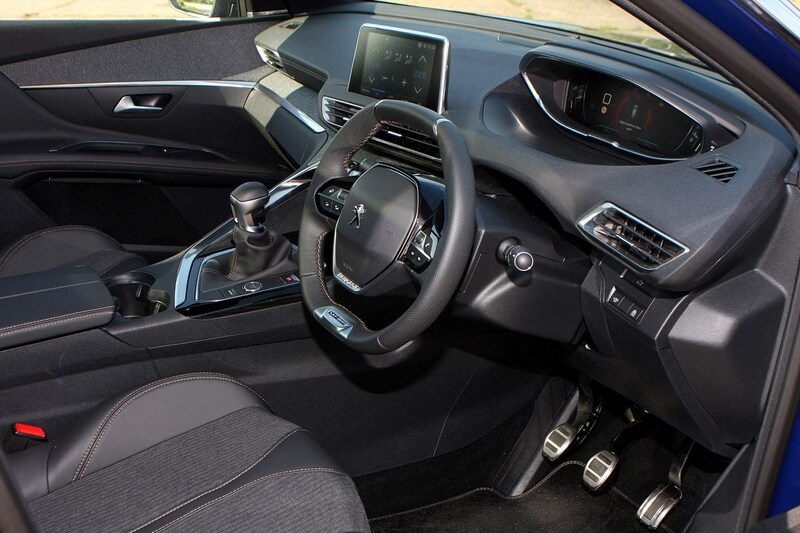 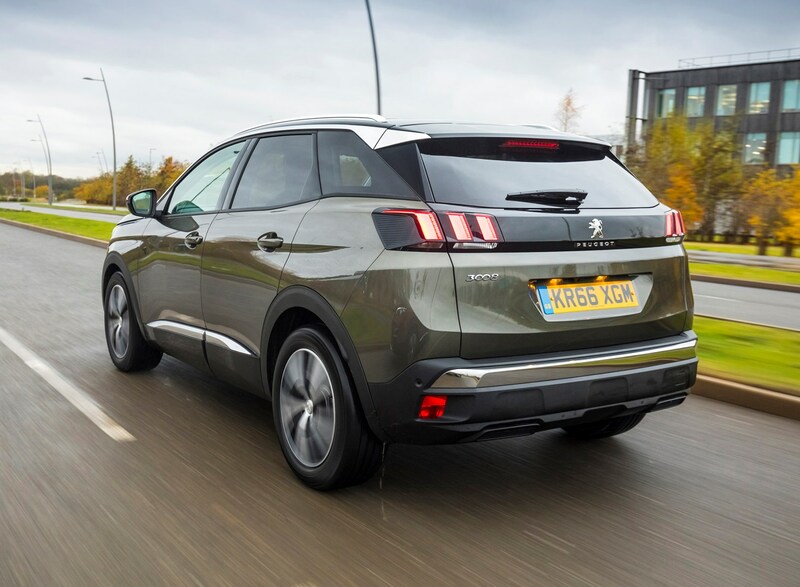 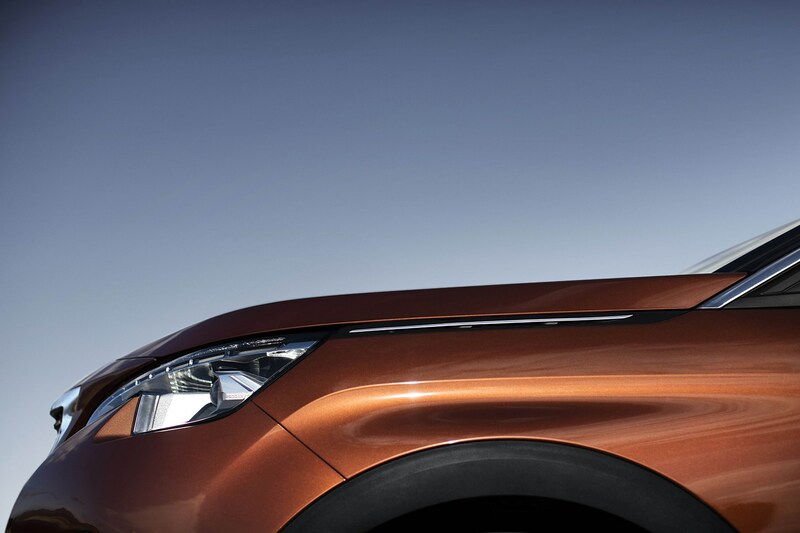 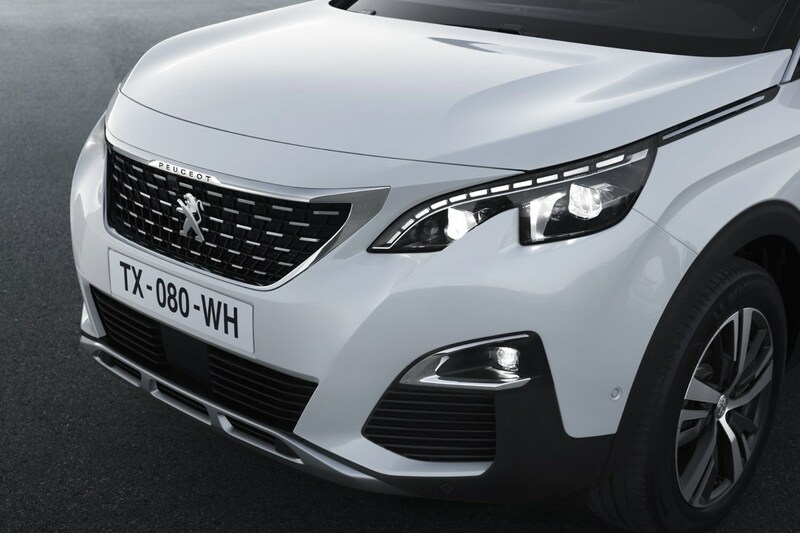 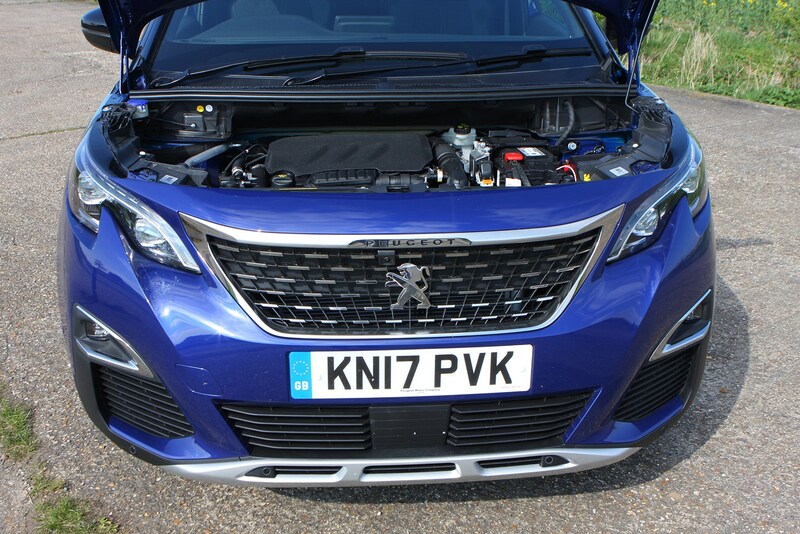 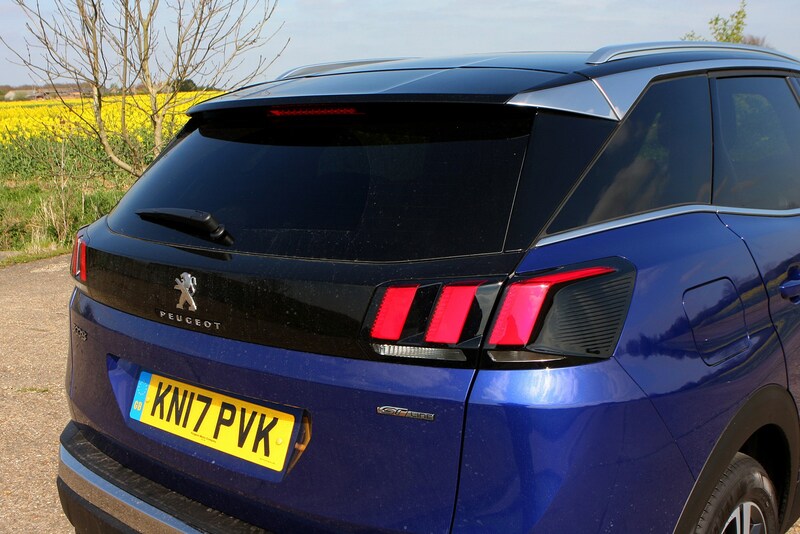 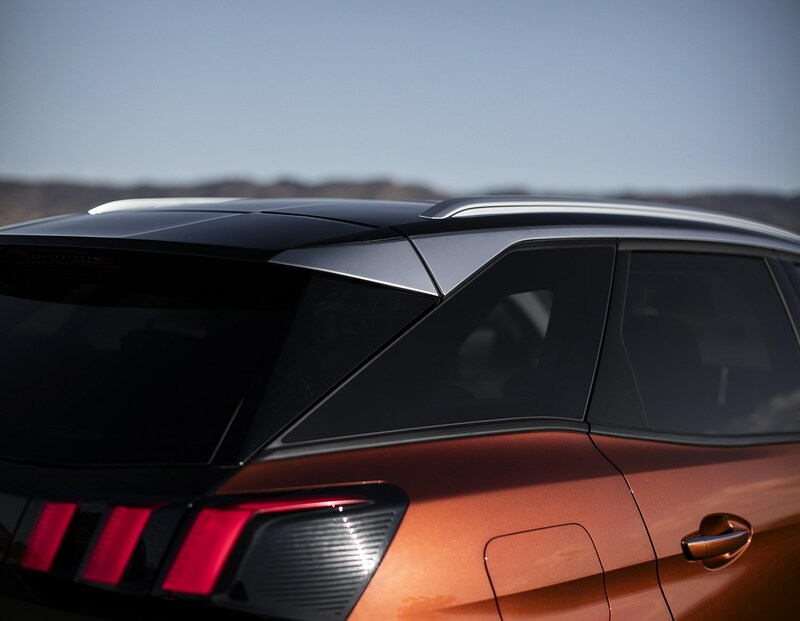 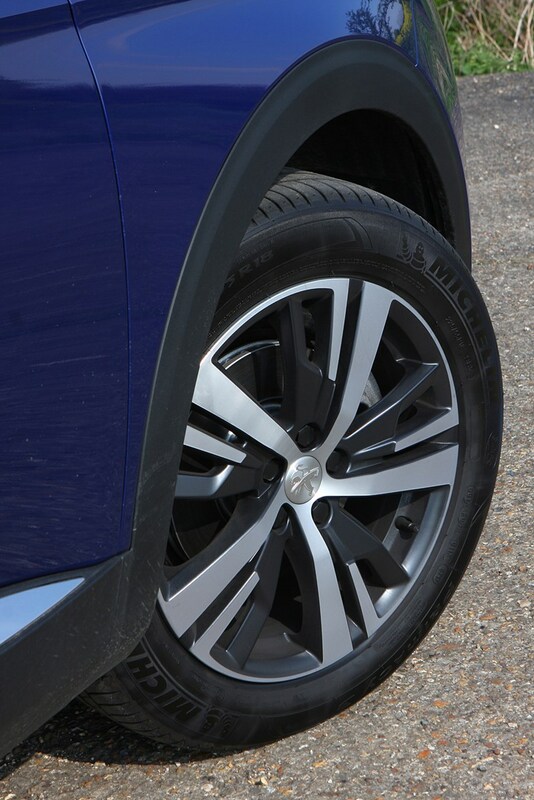 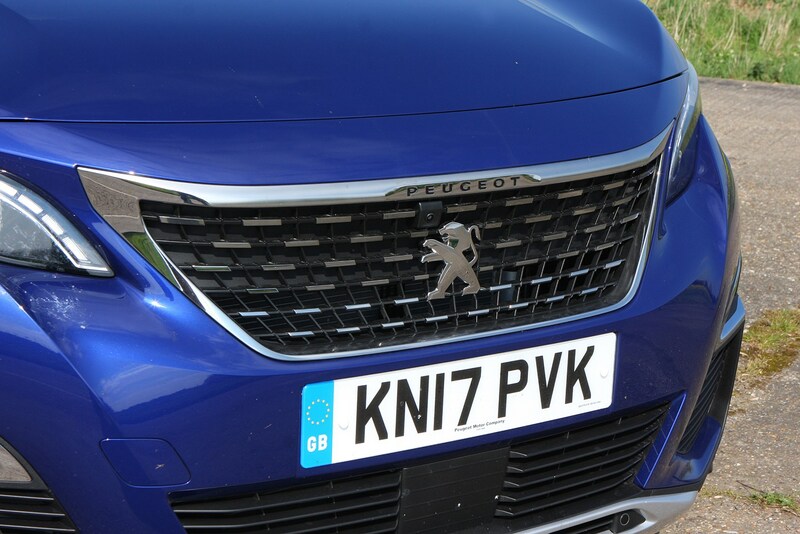 It’s refined and easy to drive, and its lighter weight means it’s also the most agile in the 3008 range. 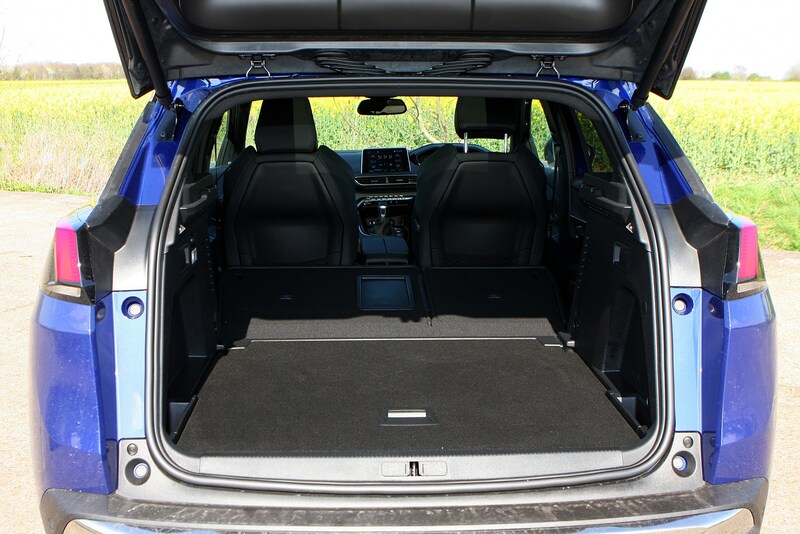 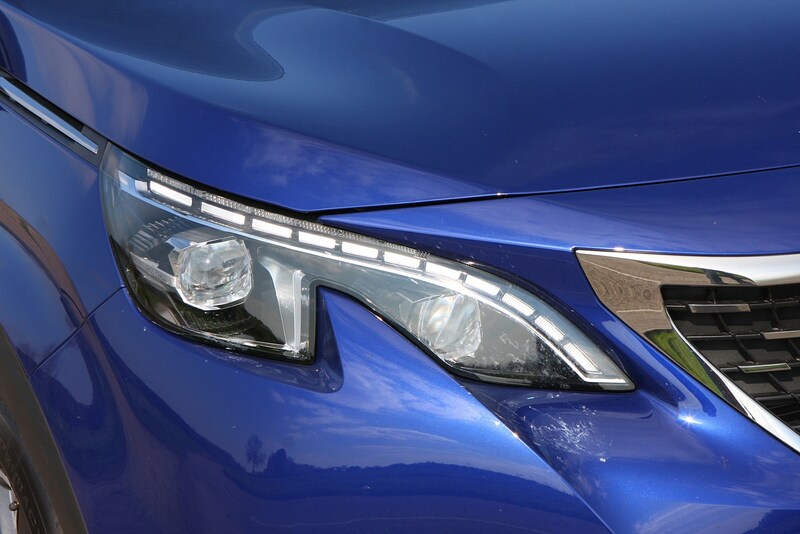 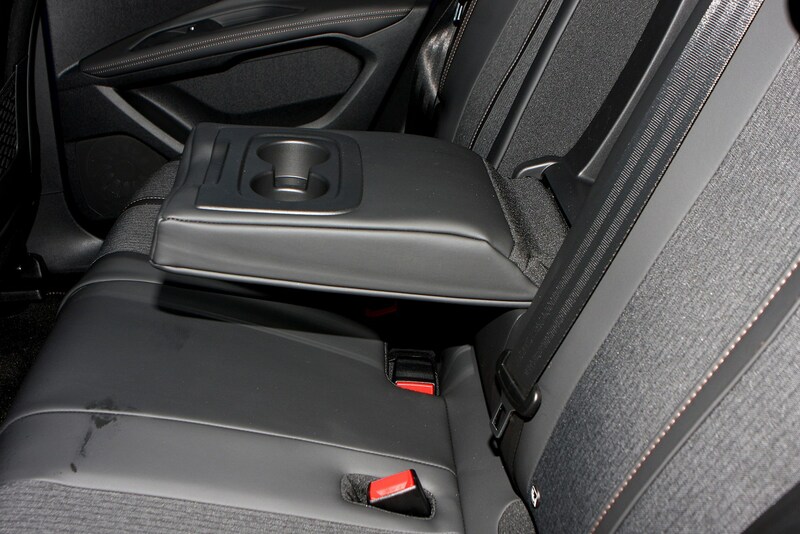 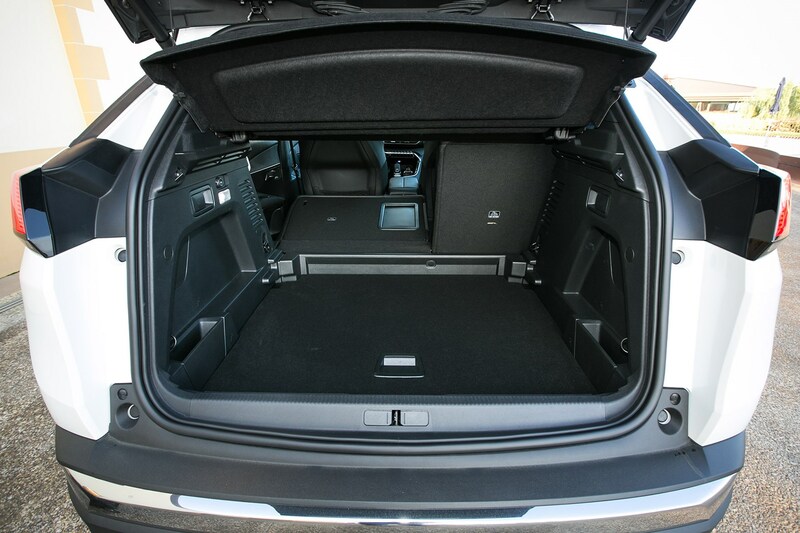 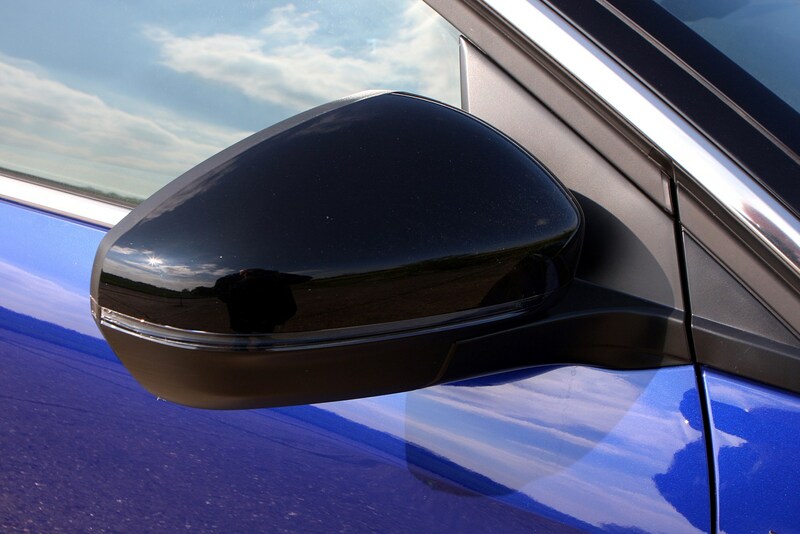 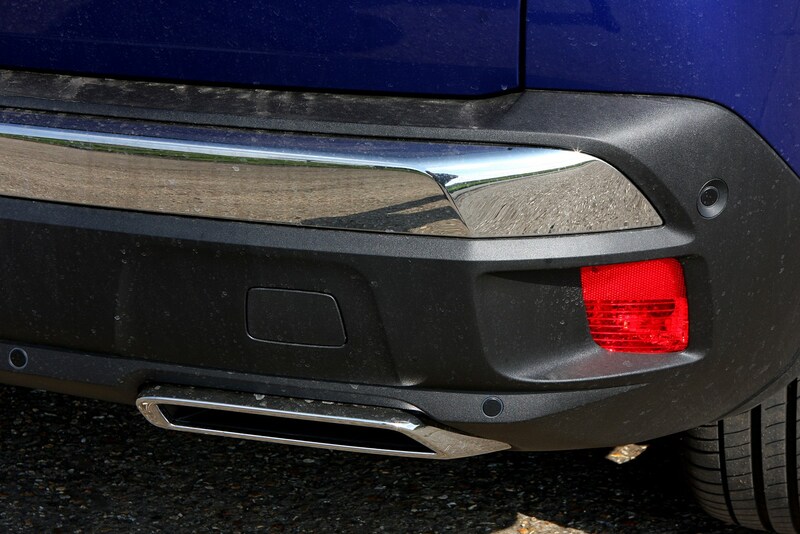 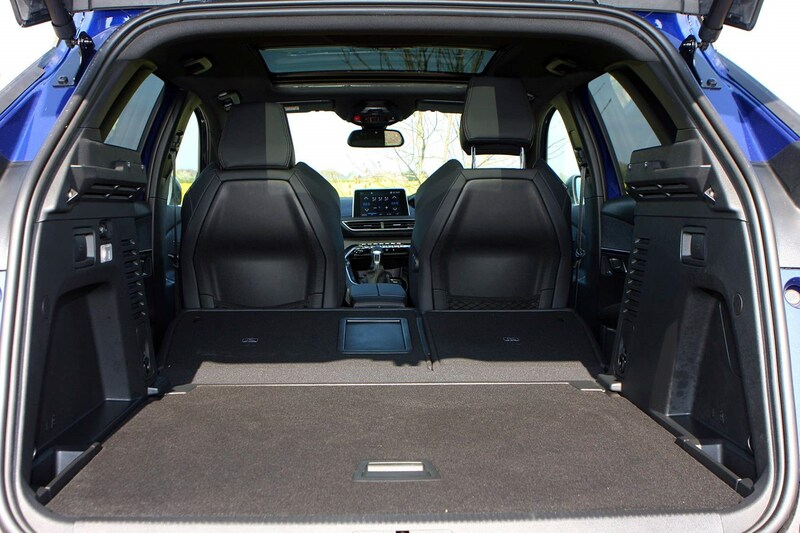 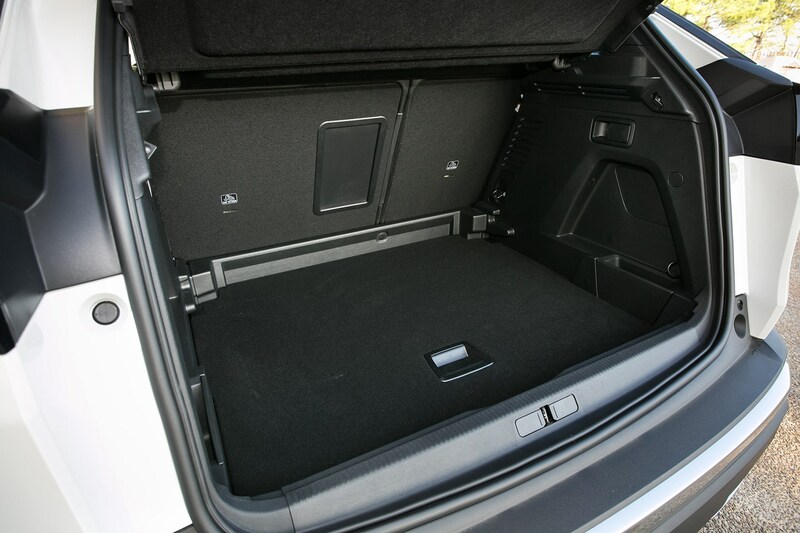 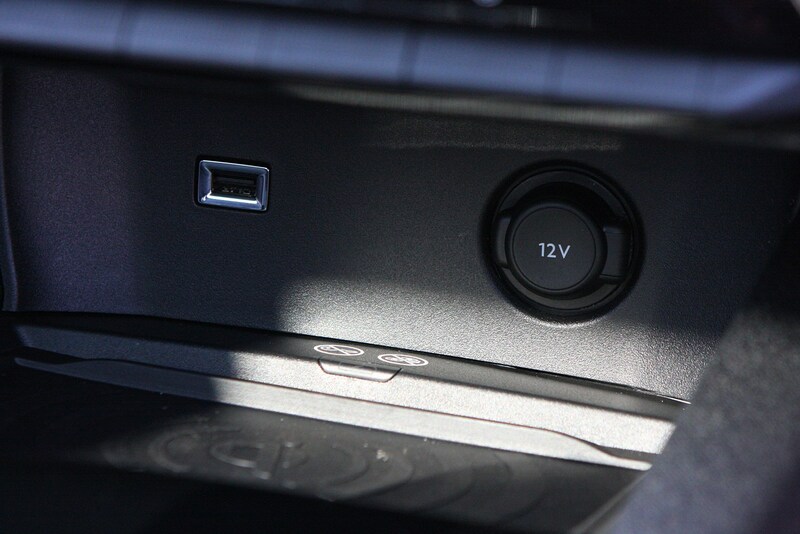 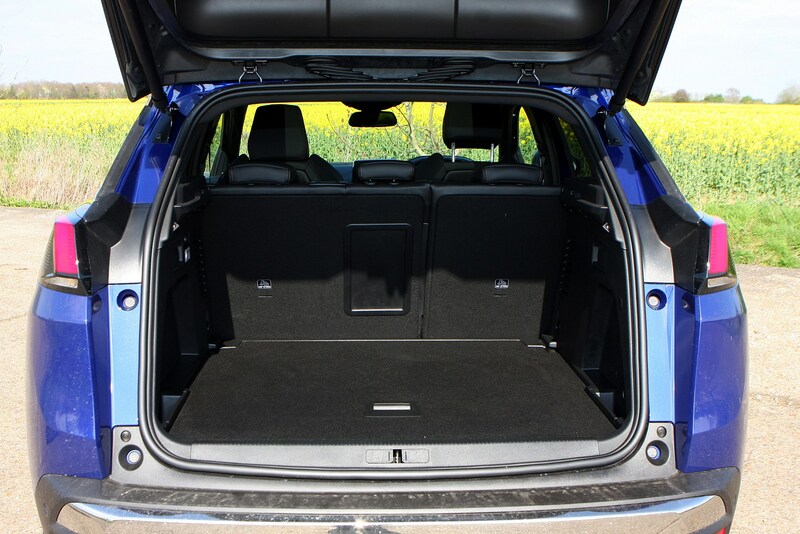 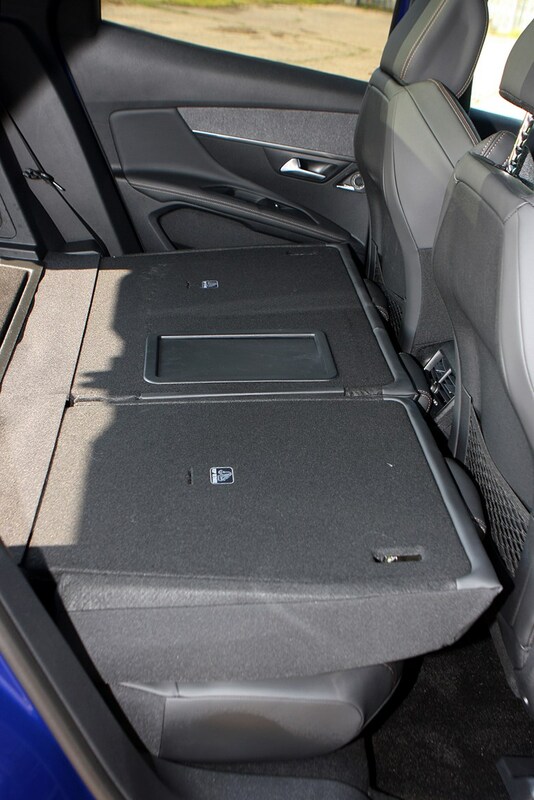 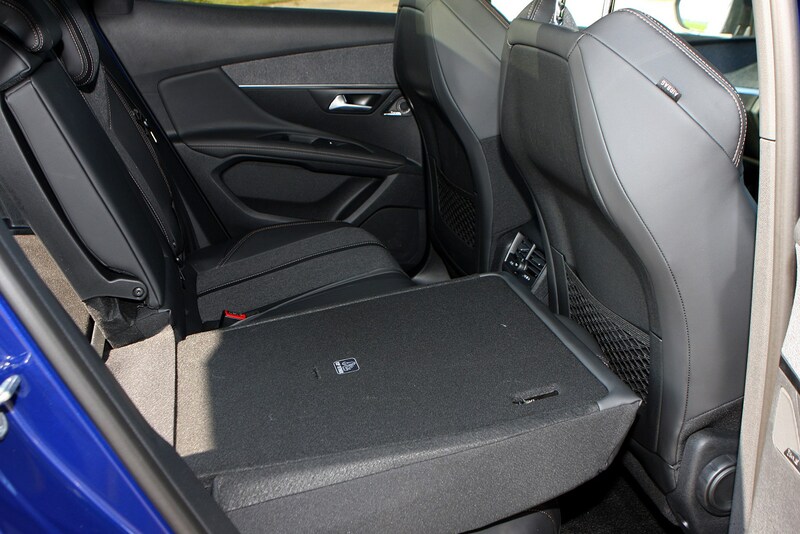 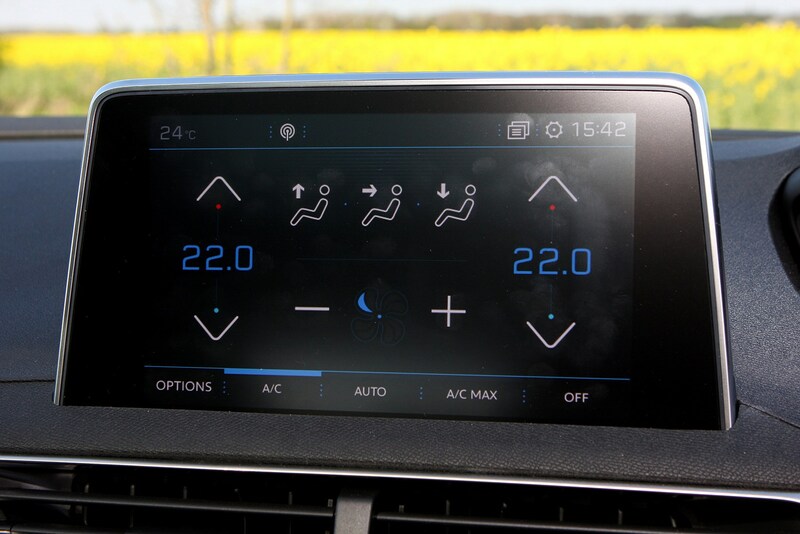 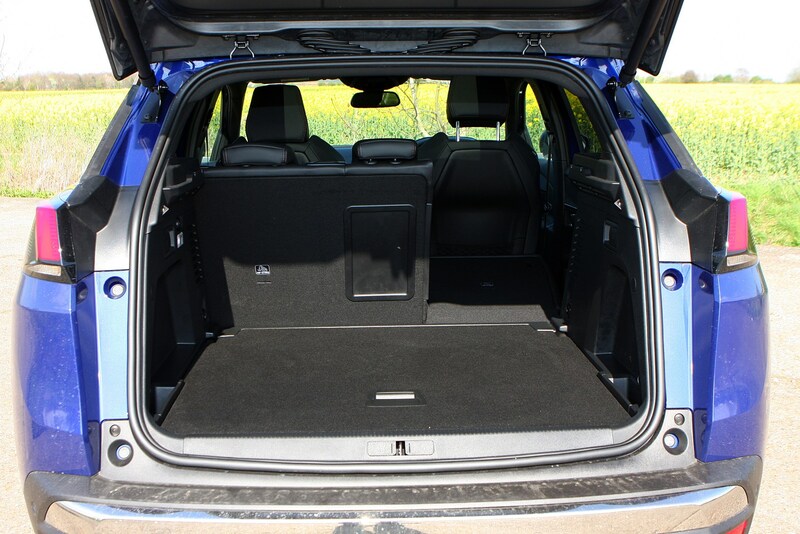 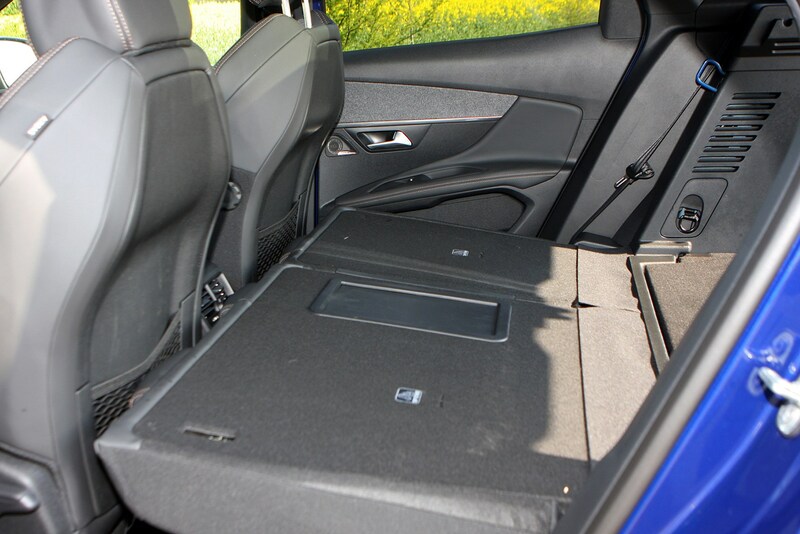 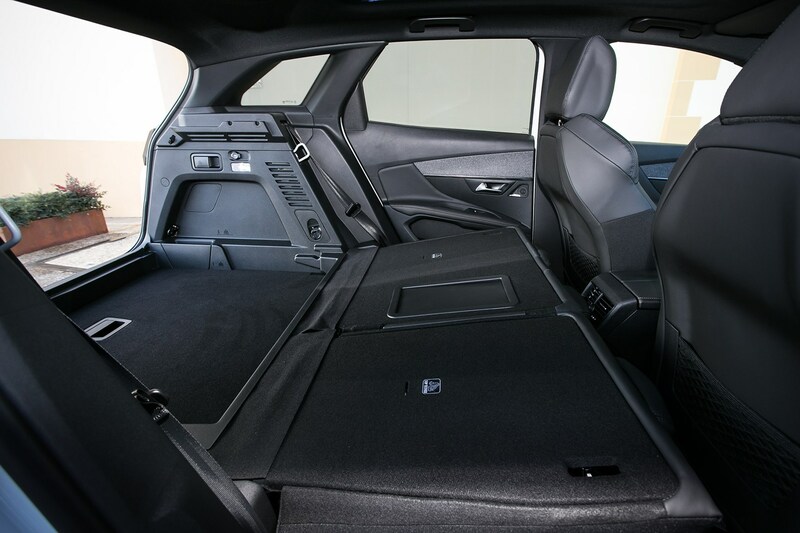 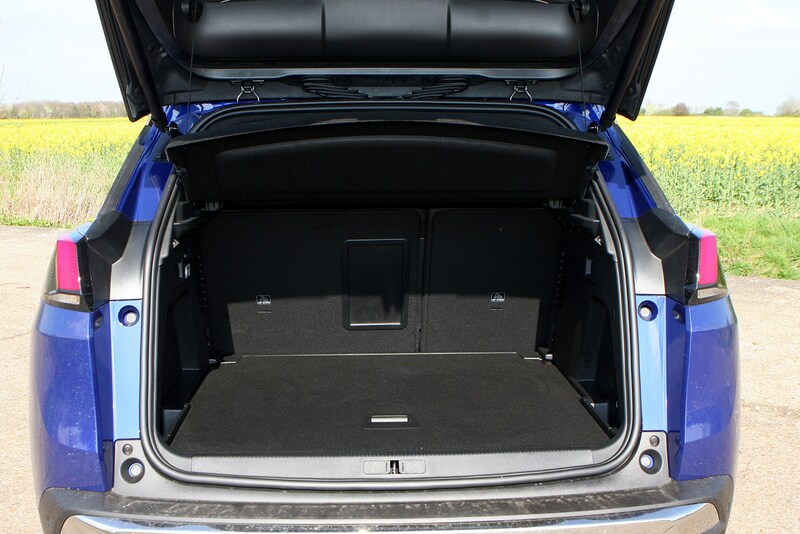 Company car drivers should go straight for the BlueHDi 120. 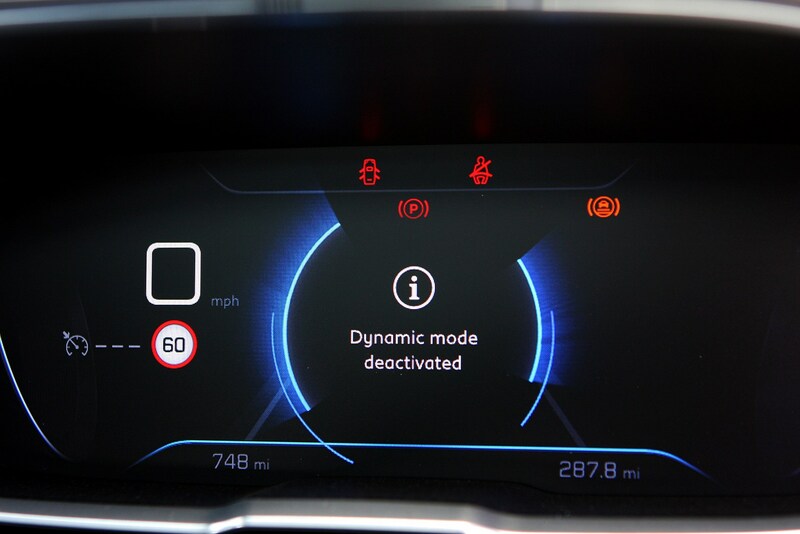 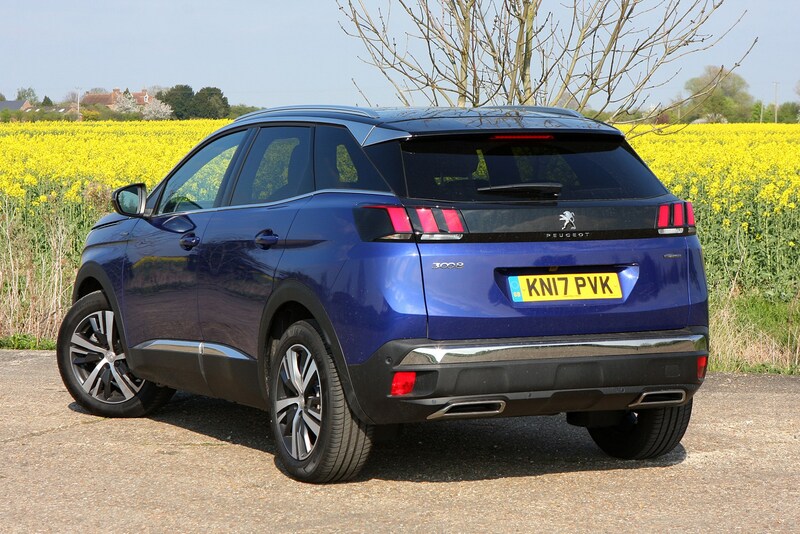 It’s a smooth and torquey engine that provides plenty of get-up-and-go for overtaking manoeuvres on the motorway, plus it’s hushed and refined at speed. 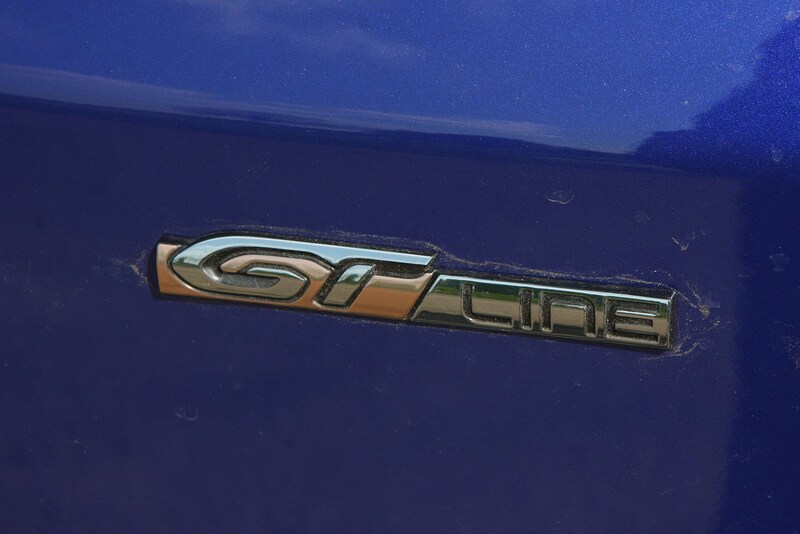 Best of all it’s realistically capable of returning over 50mpg in everyday driving. 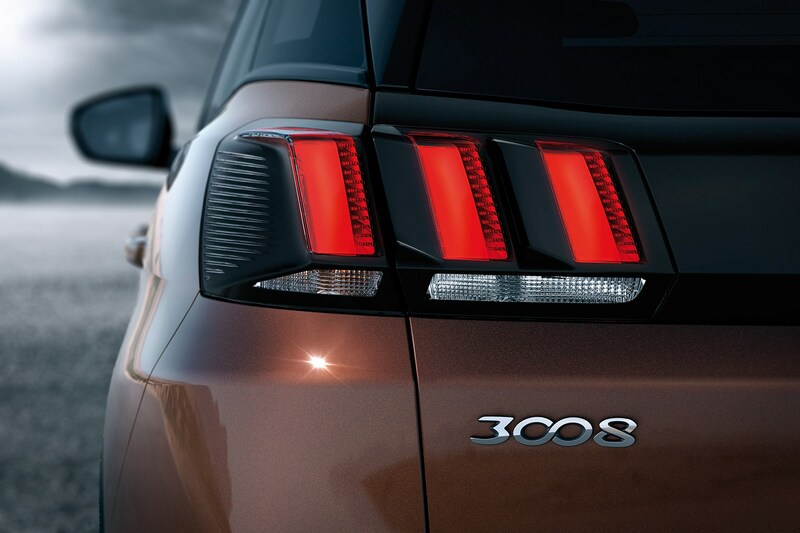 No 3008 feels particularly sporty to drive – it’s not that kind of car – but it’s the most powerful petrol and diesel that offer the best performance, at least on paper. 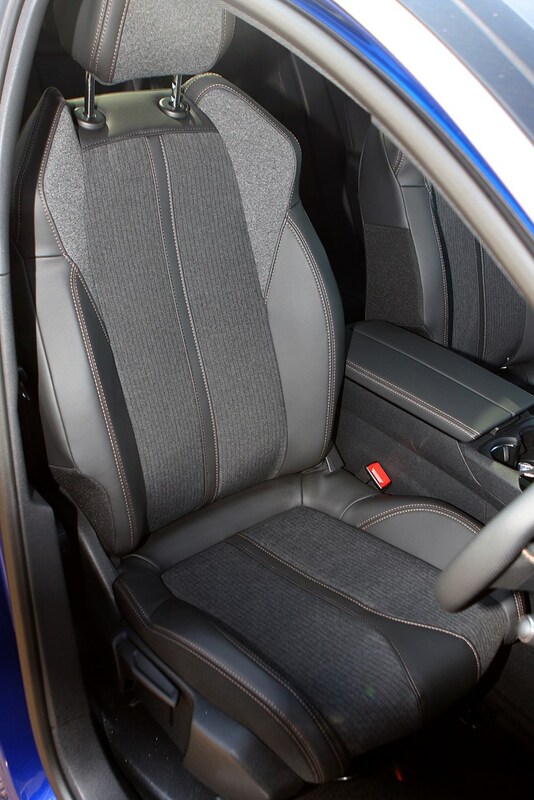 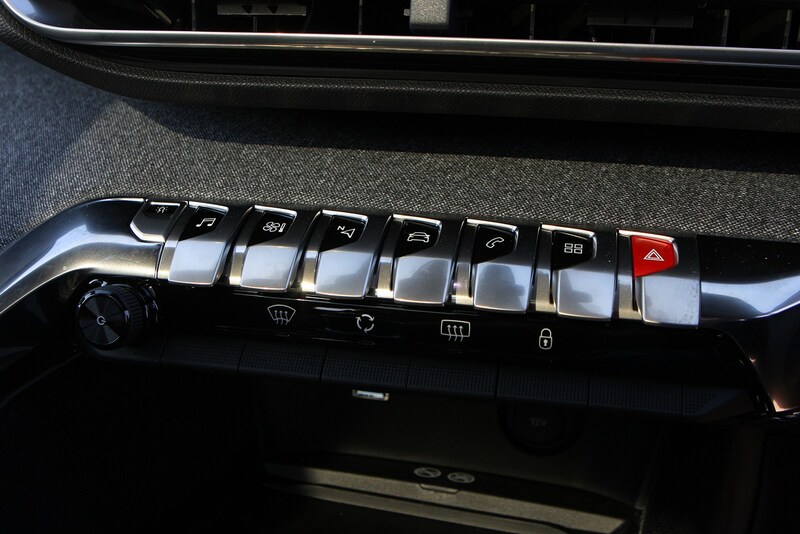 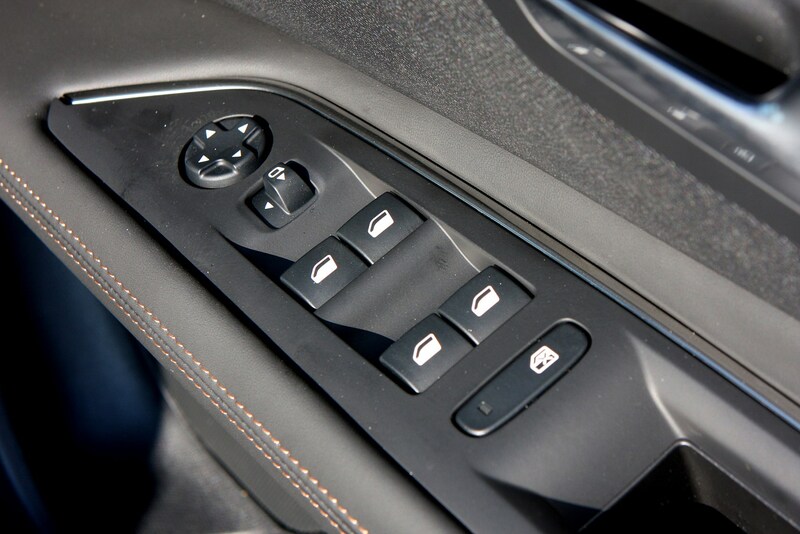 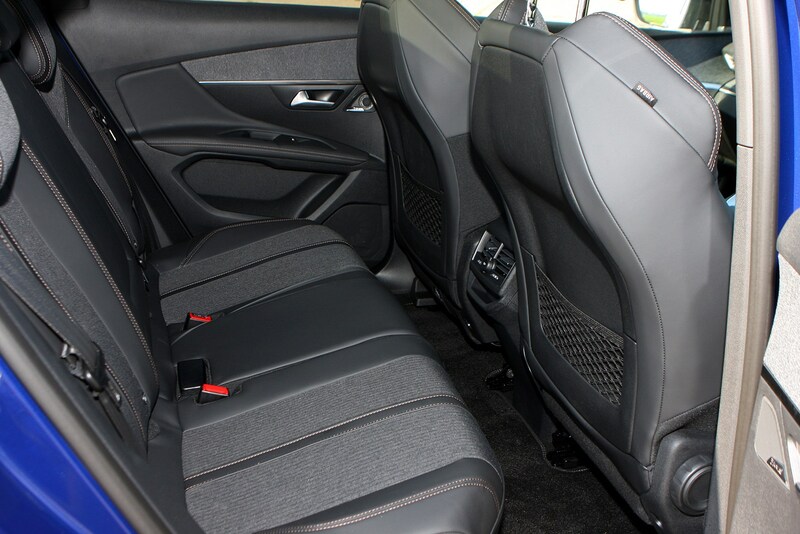 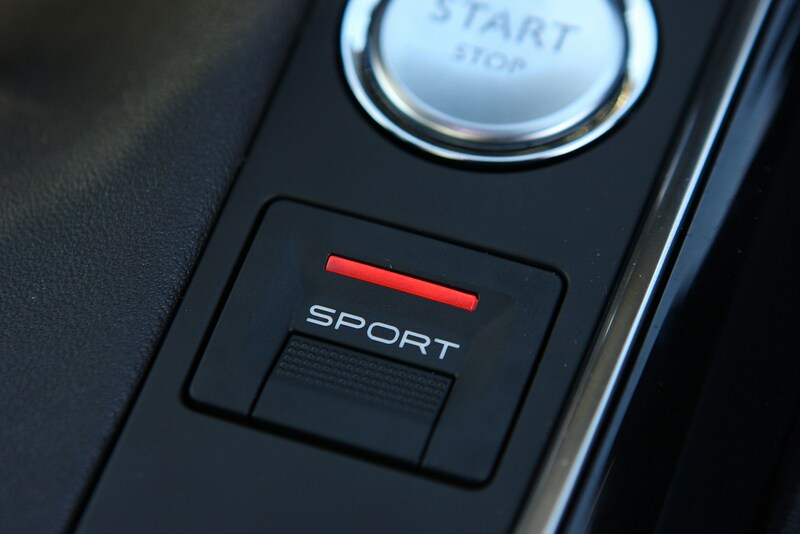 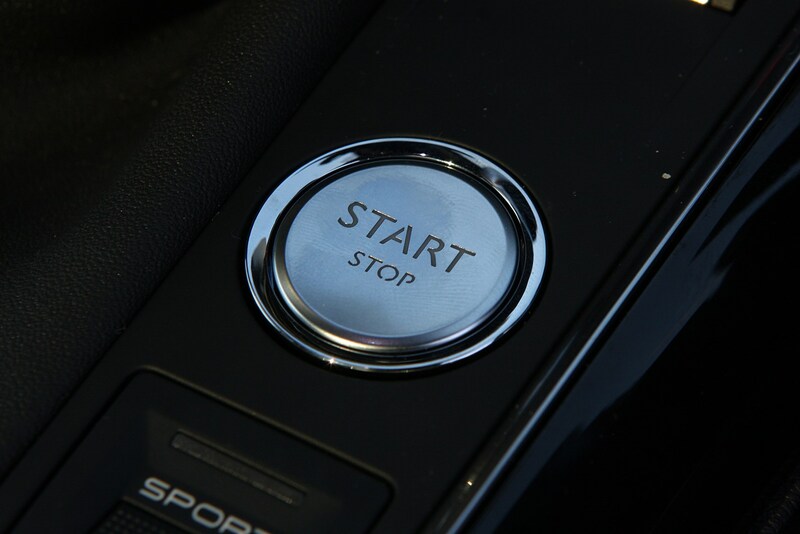 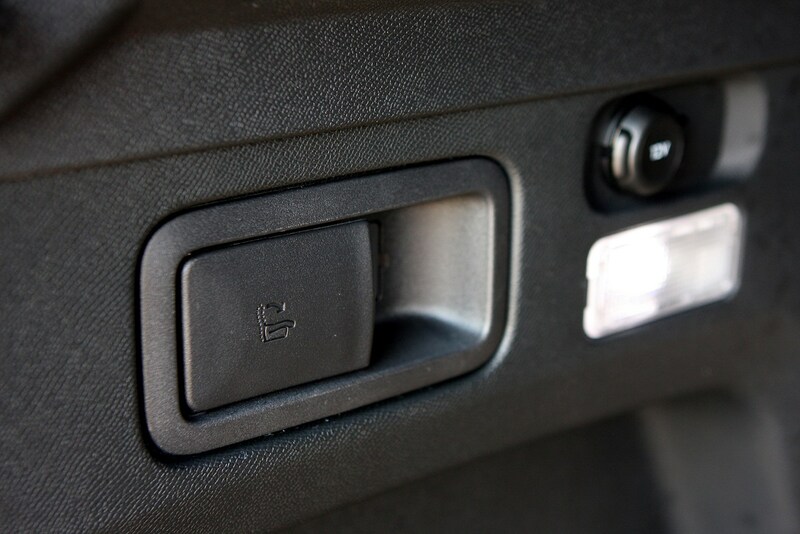 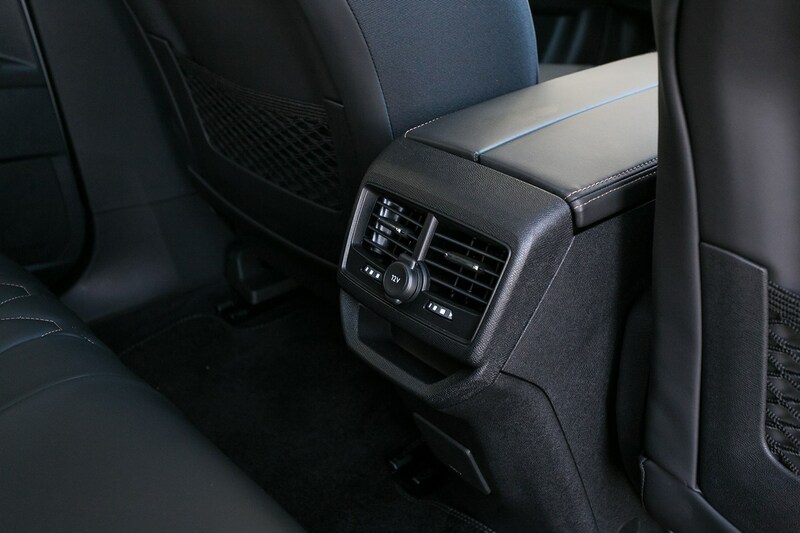 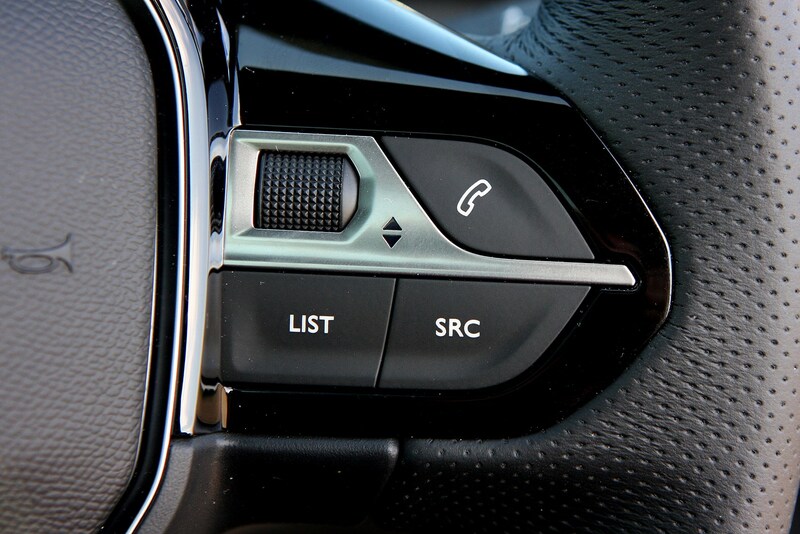 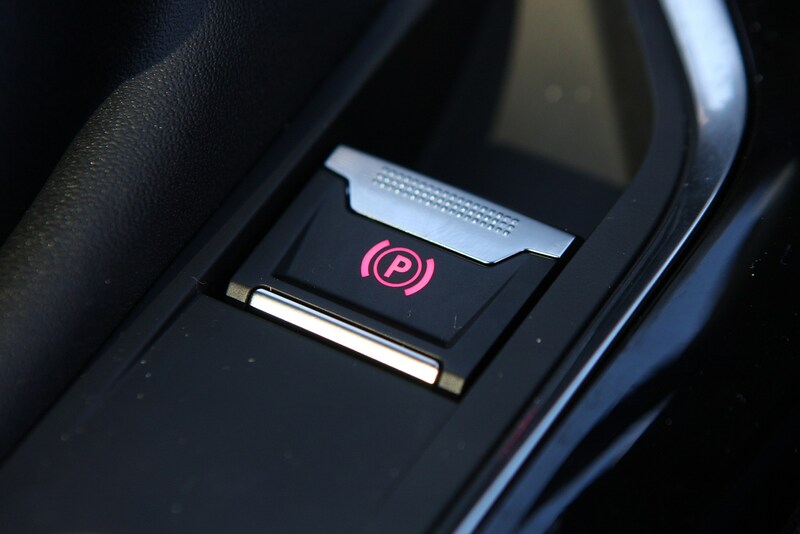 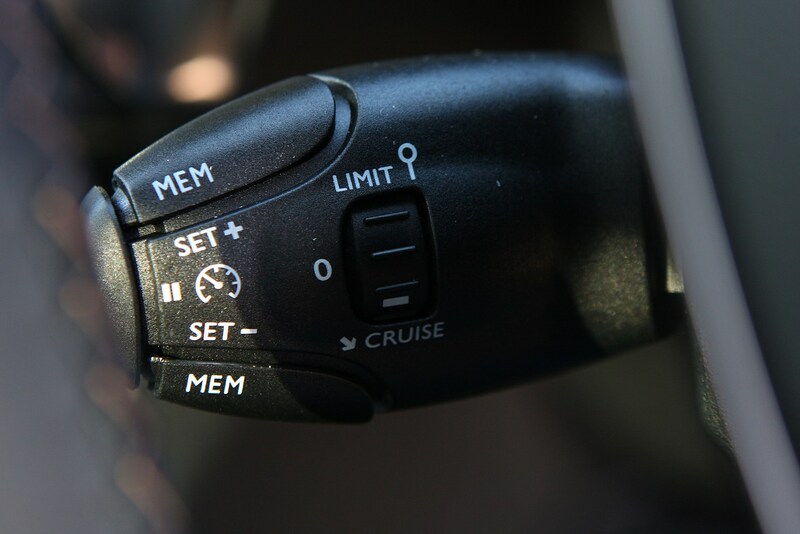 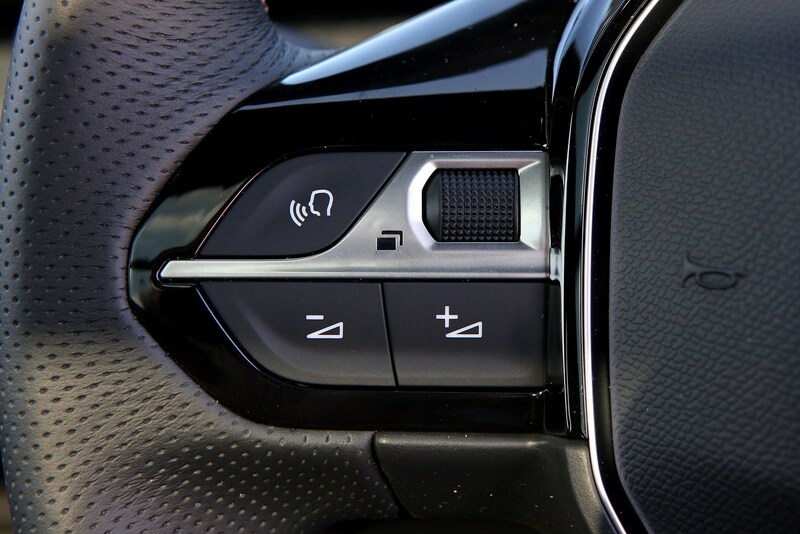 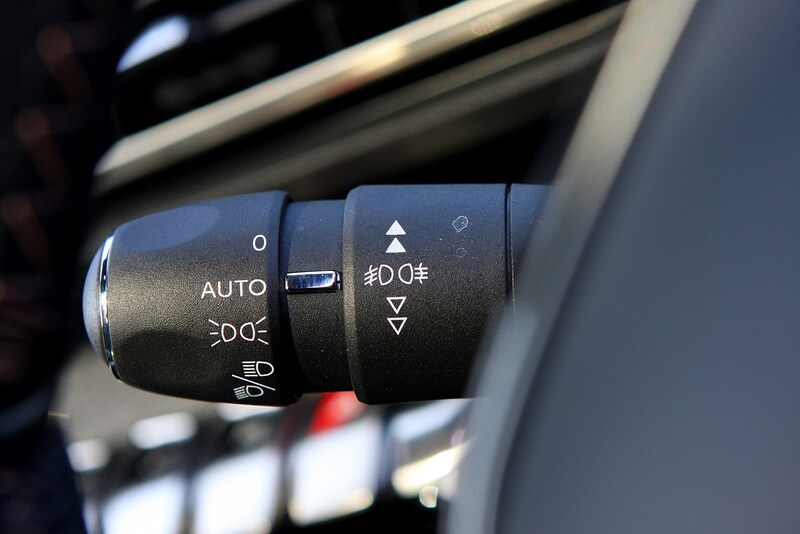 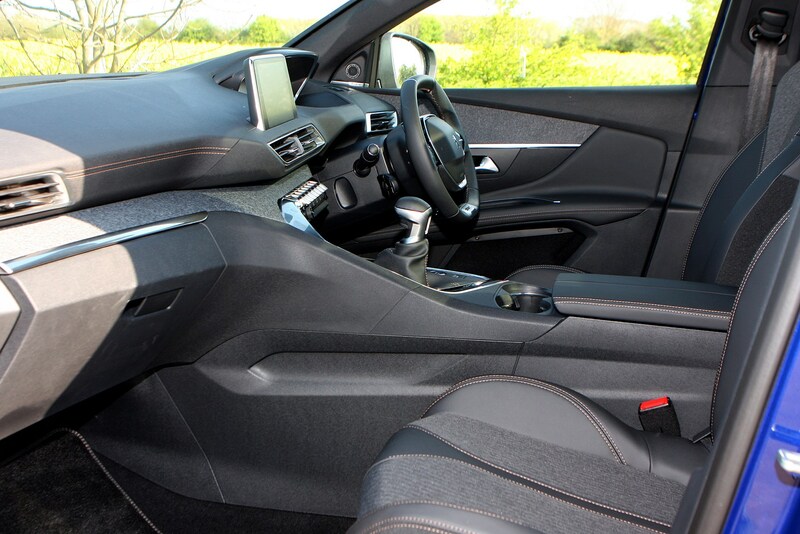 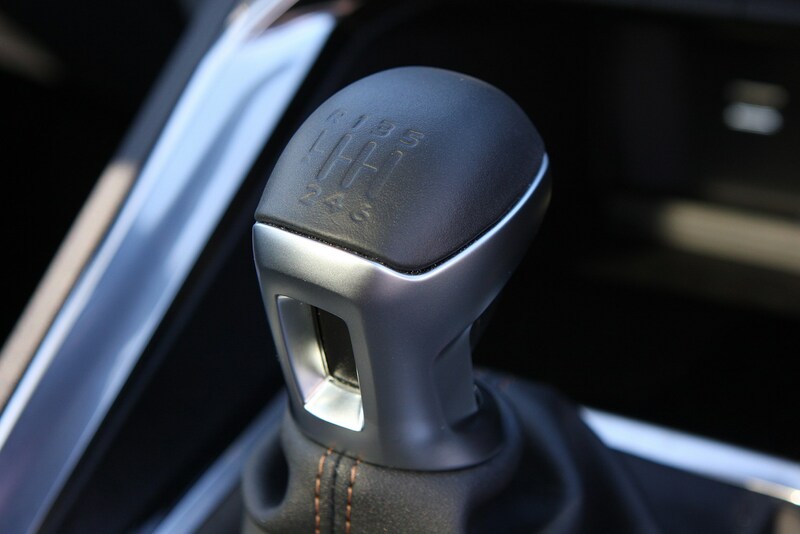 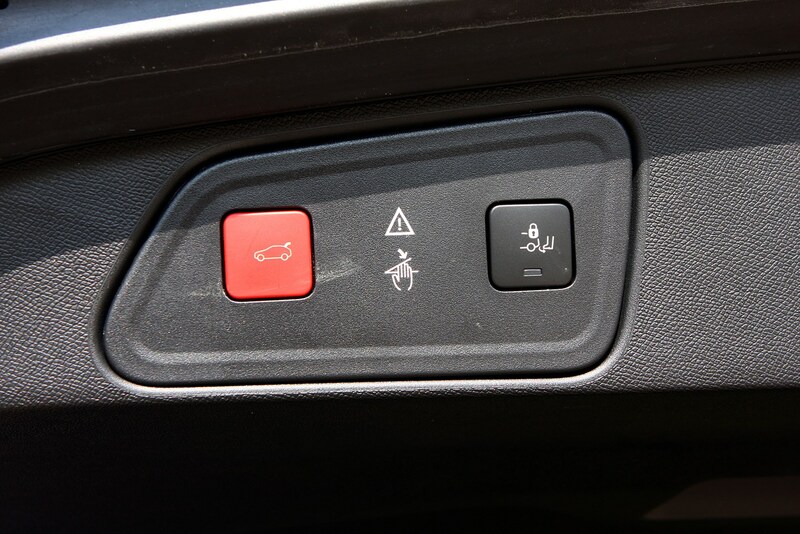 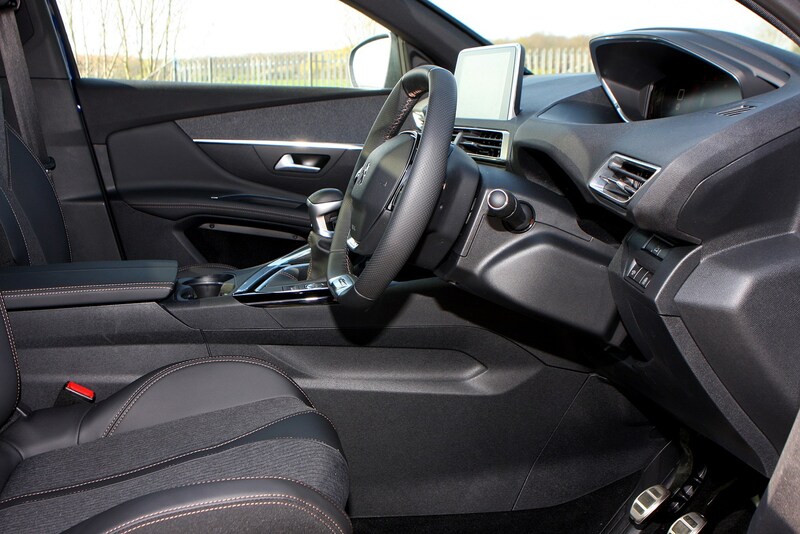 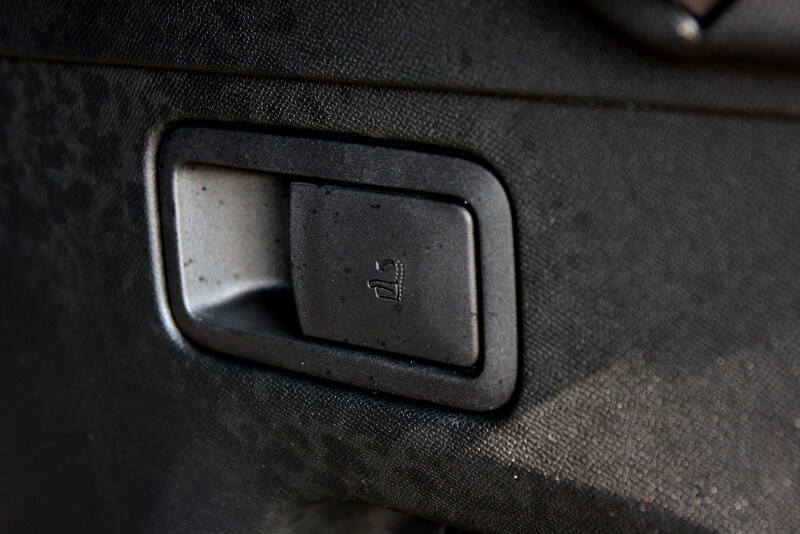 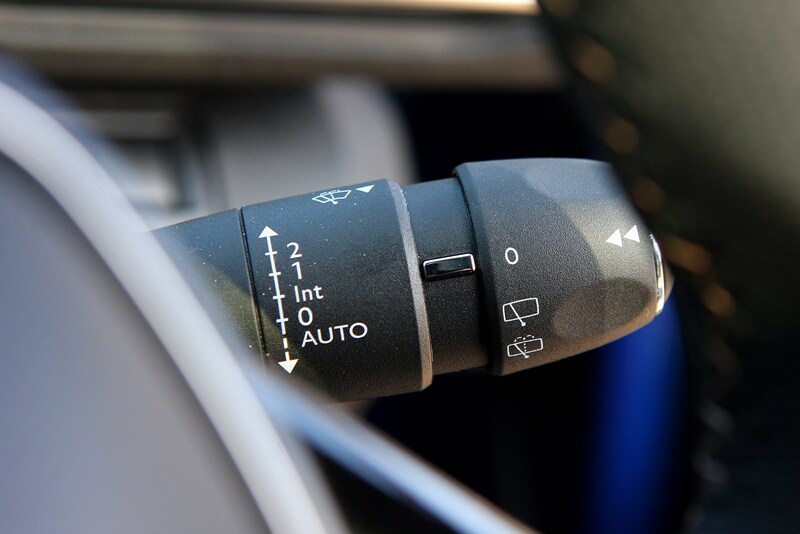 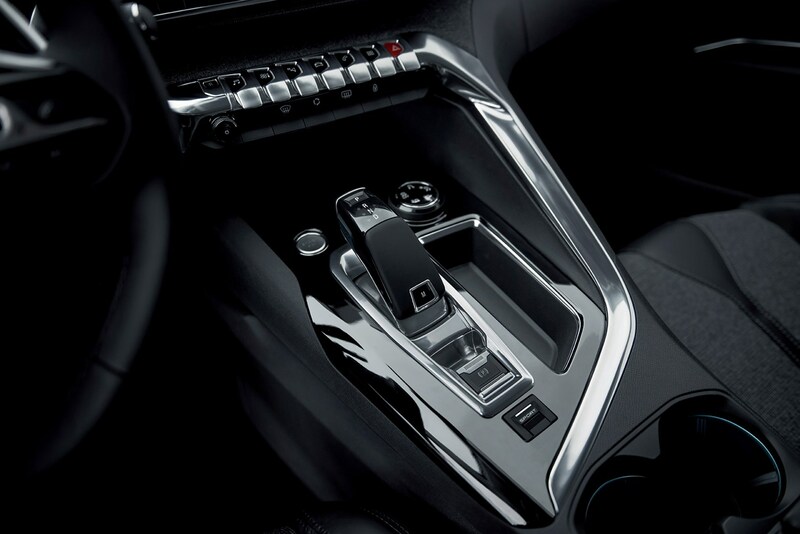 They’re fast enough, but they’re restricted by the automatic gearbox fitted as standard. 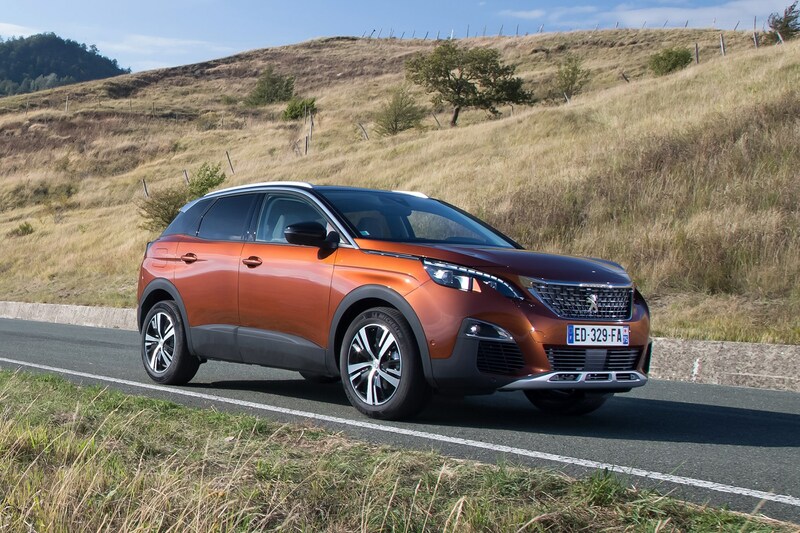 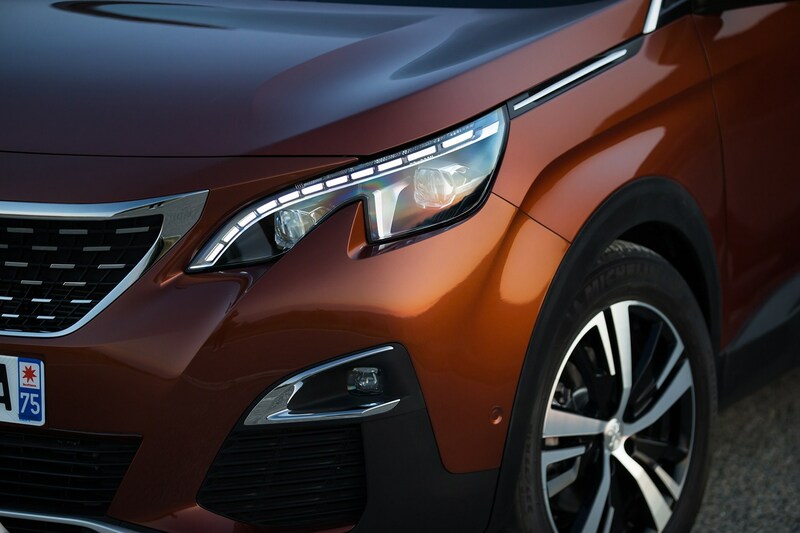 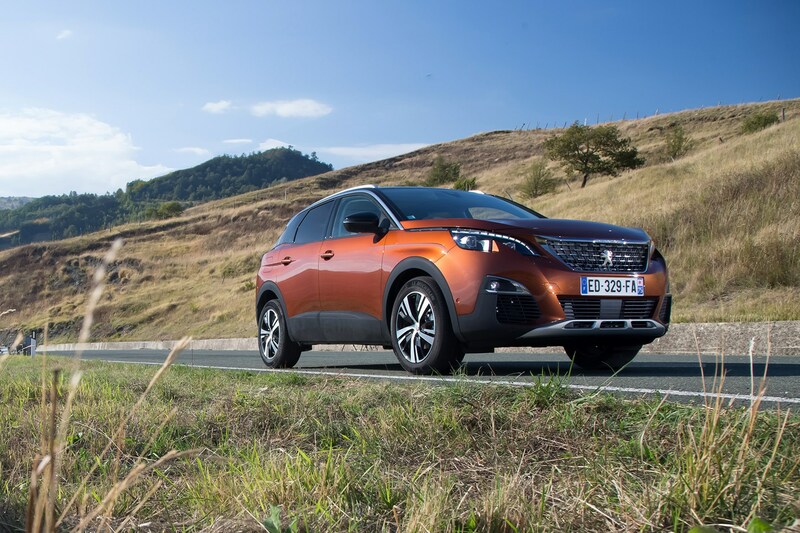 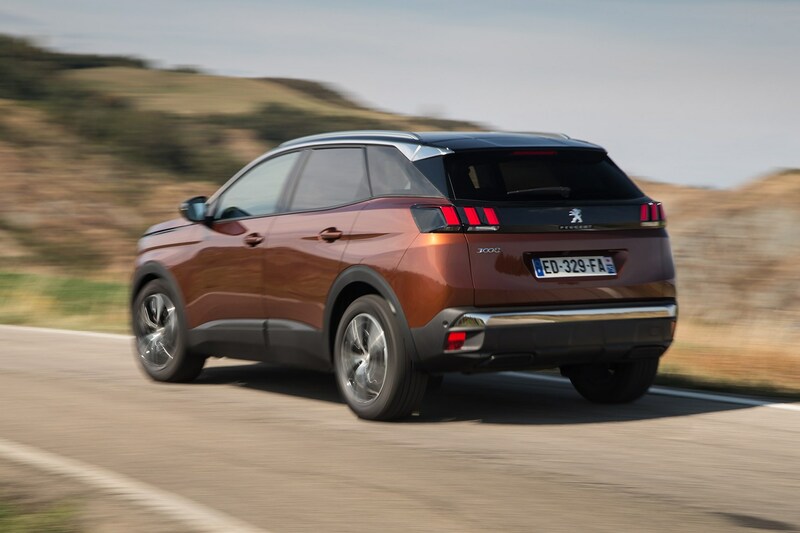 December 2016: New Peugeot 3008 available to order with first deliveries in January. 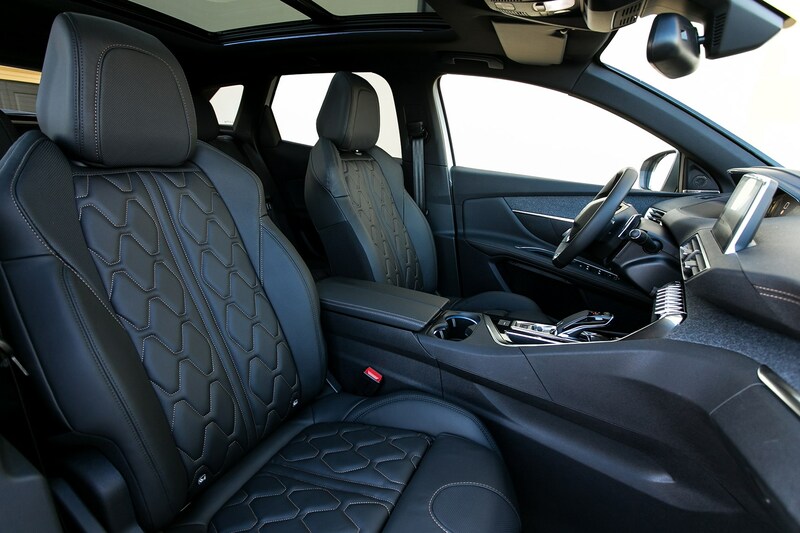 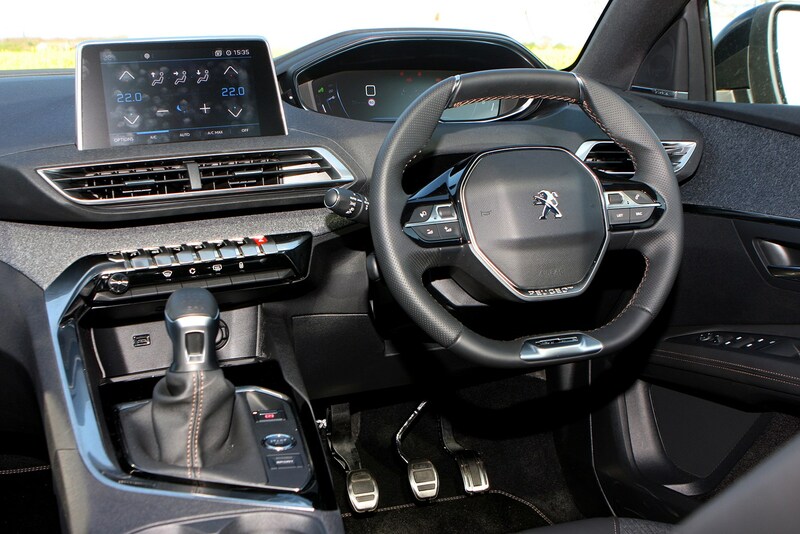 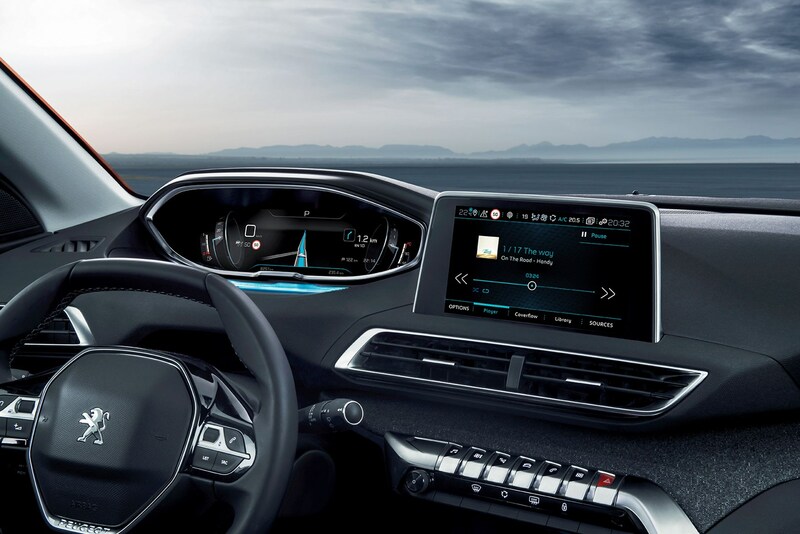 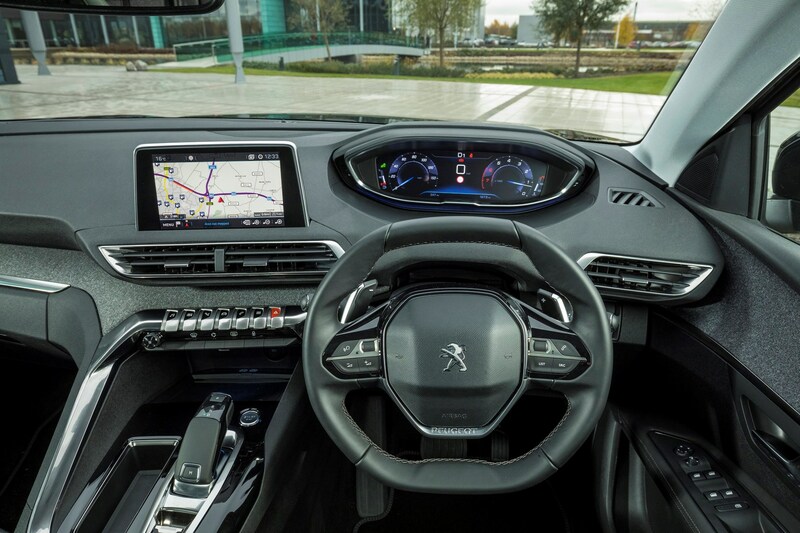 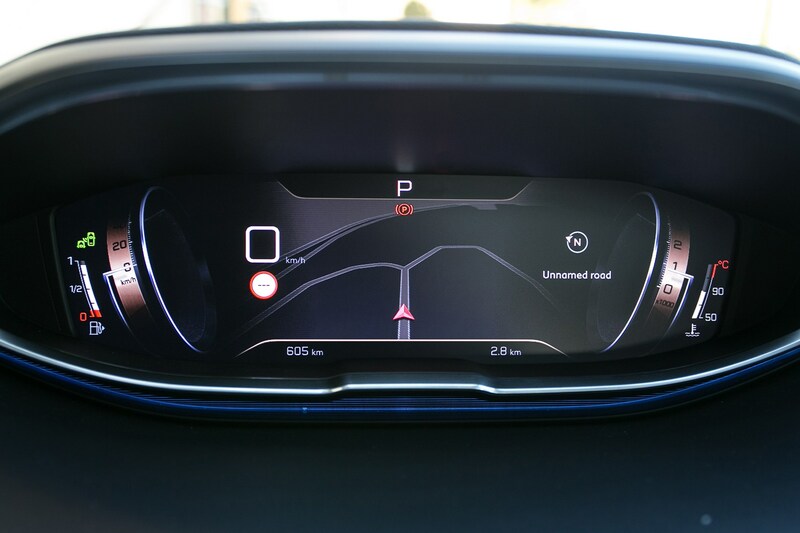 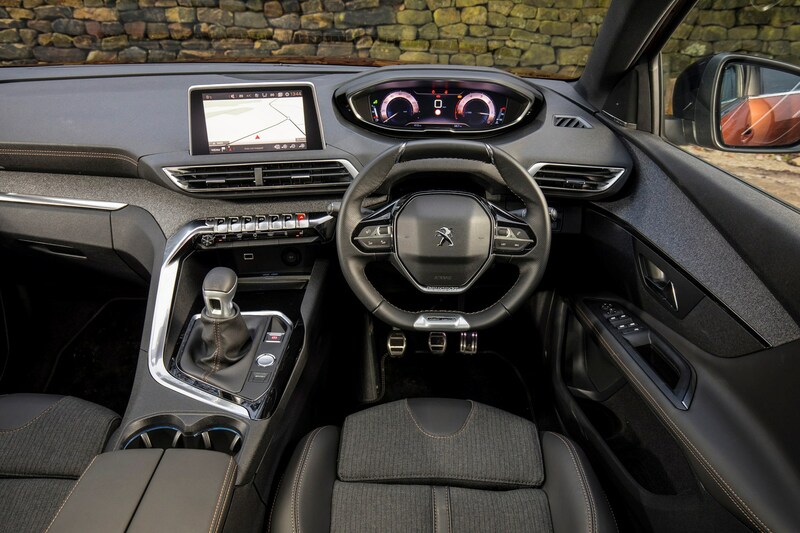 It replaces the old 3008 MPV/SUV crossover with a striking new look and advanced interior with new digital i-Cockpit as standard. 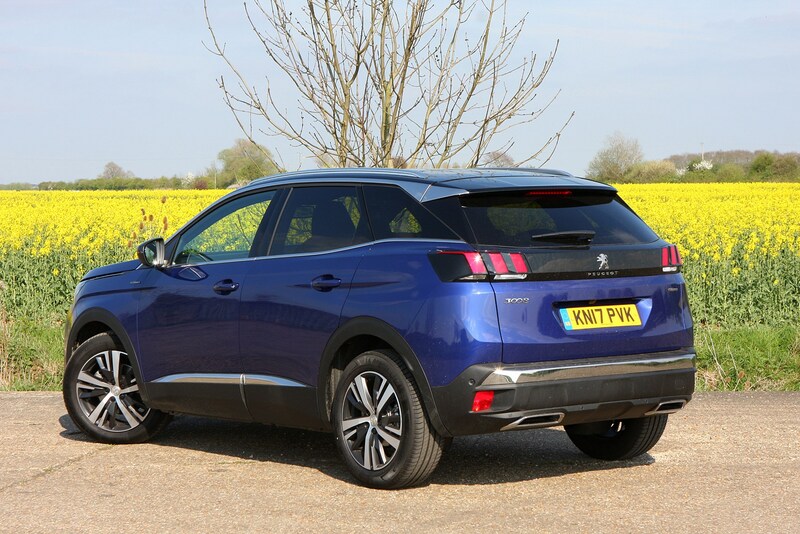 It’s available with PureTech 130 and e-THP 165 petrol engines, and BlueHDi diesels – in 1.6-litre and 2.0-litre forms, with power ranging from 100hp to 180hp. 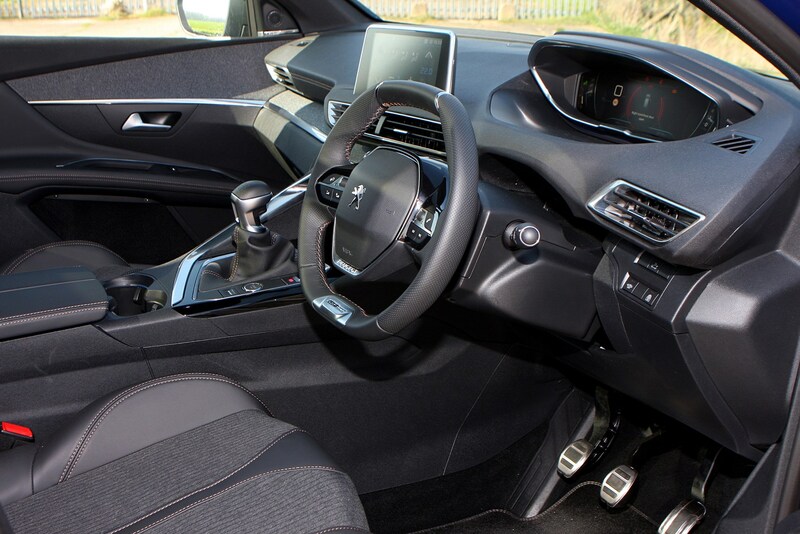 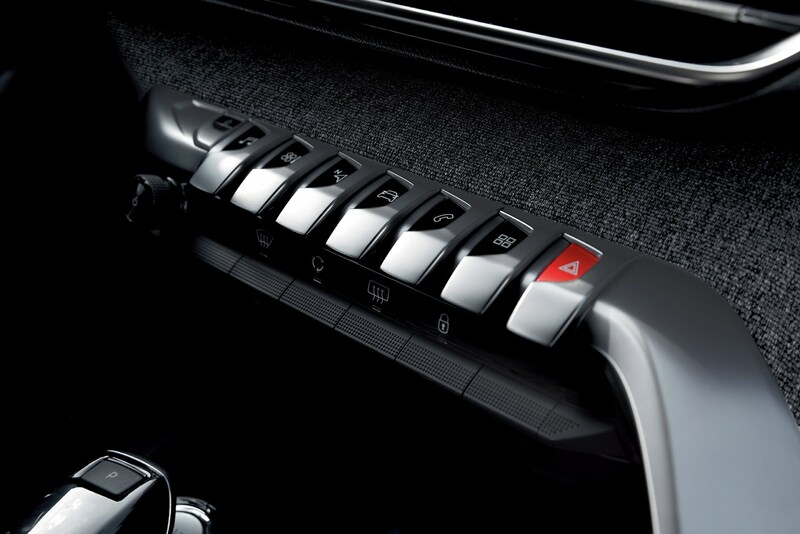 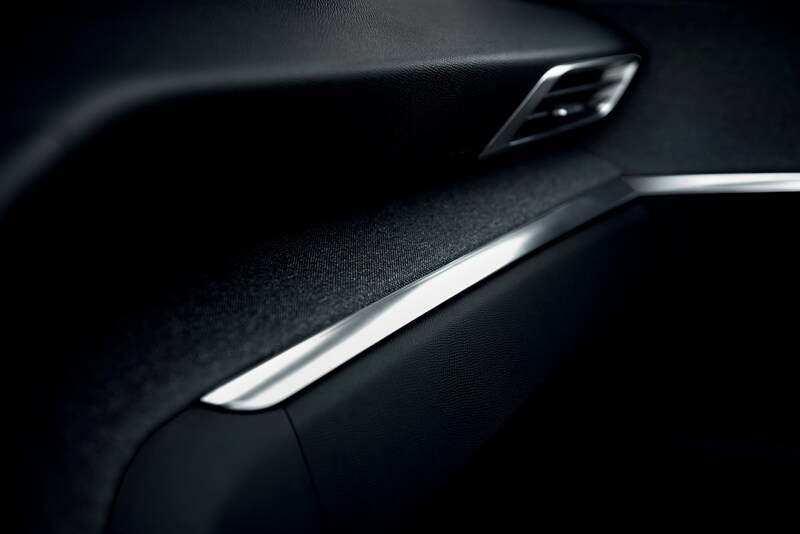 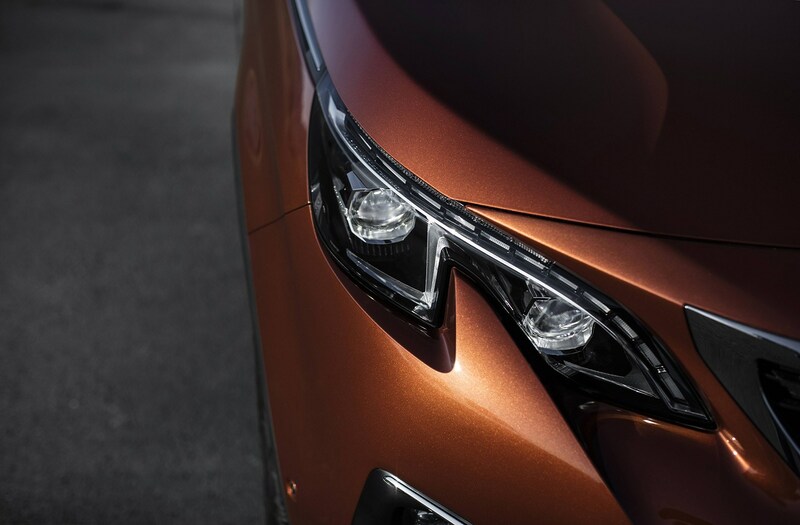 There are four trim levels to choose from: Active, Allure, GT-Line and GT. 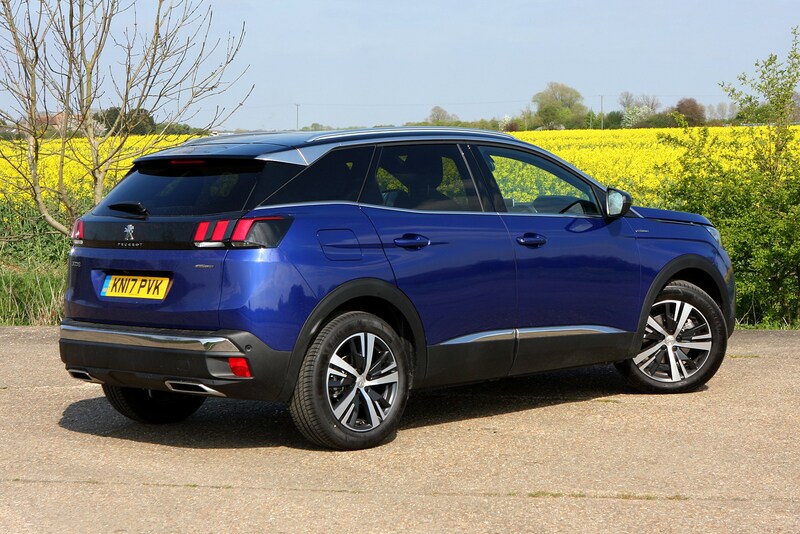 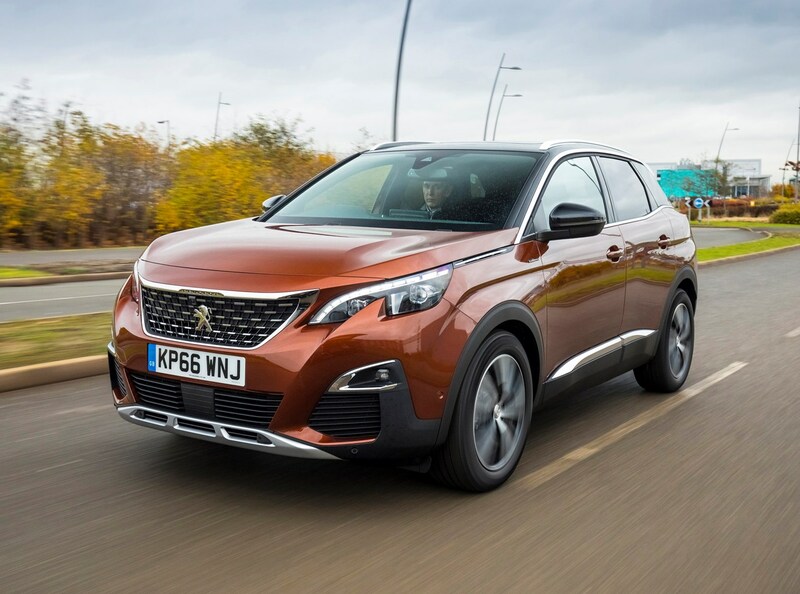 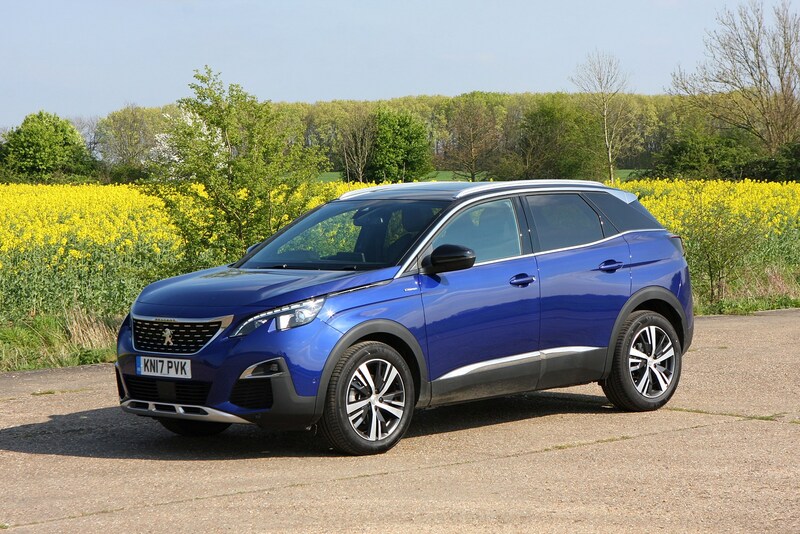 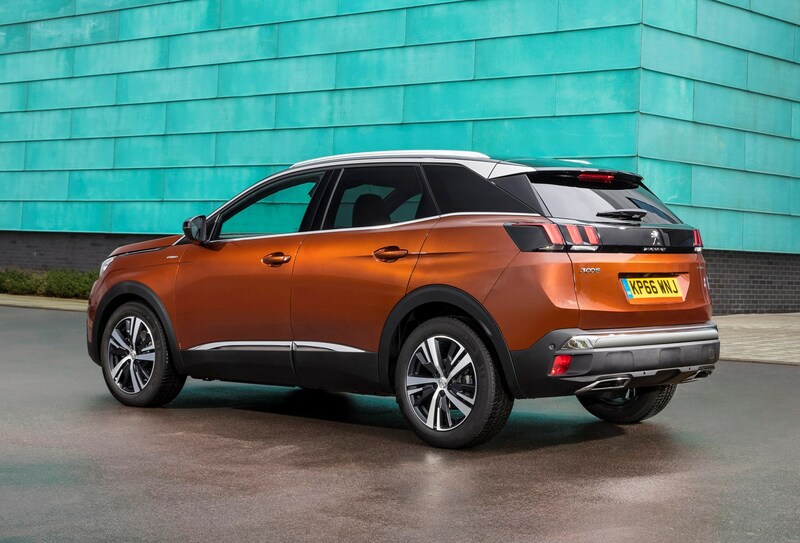 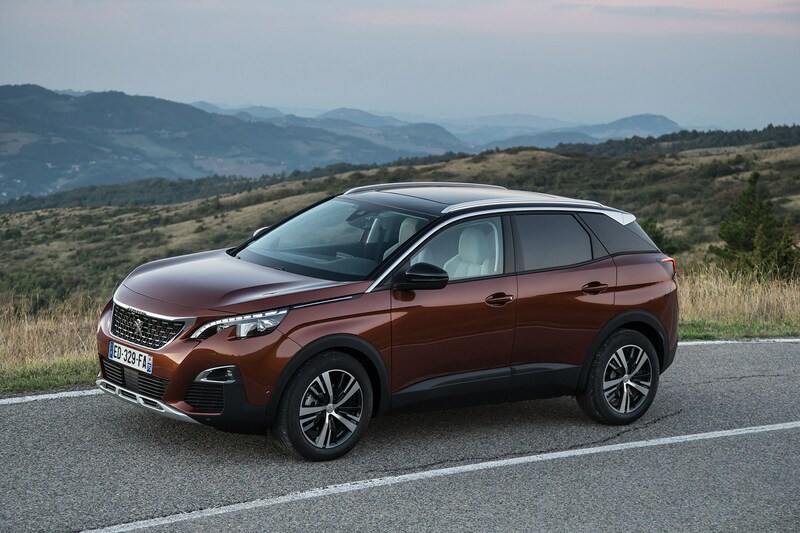 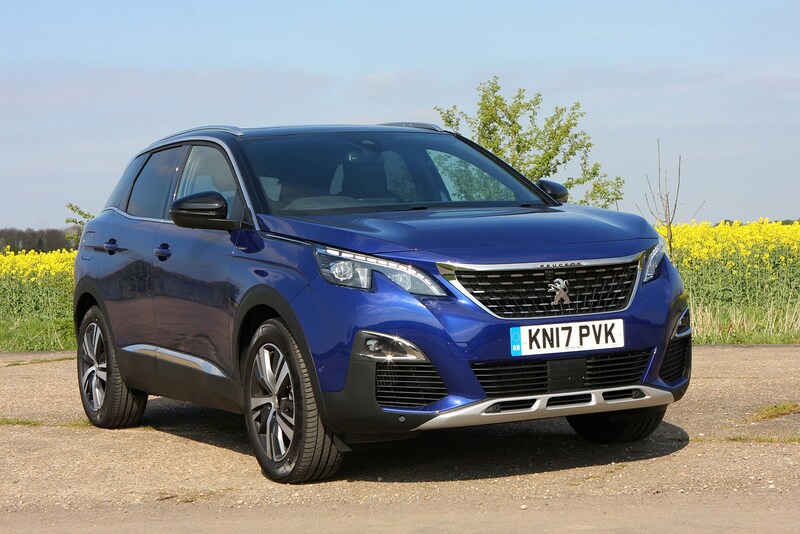 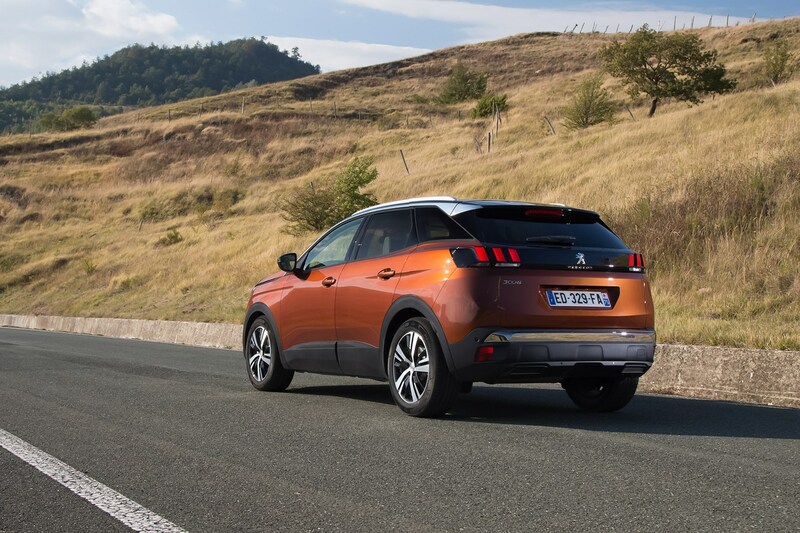 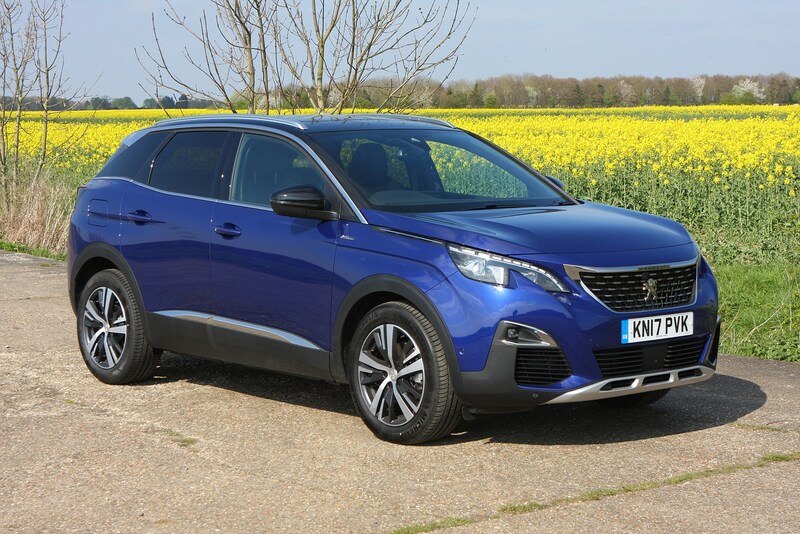 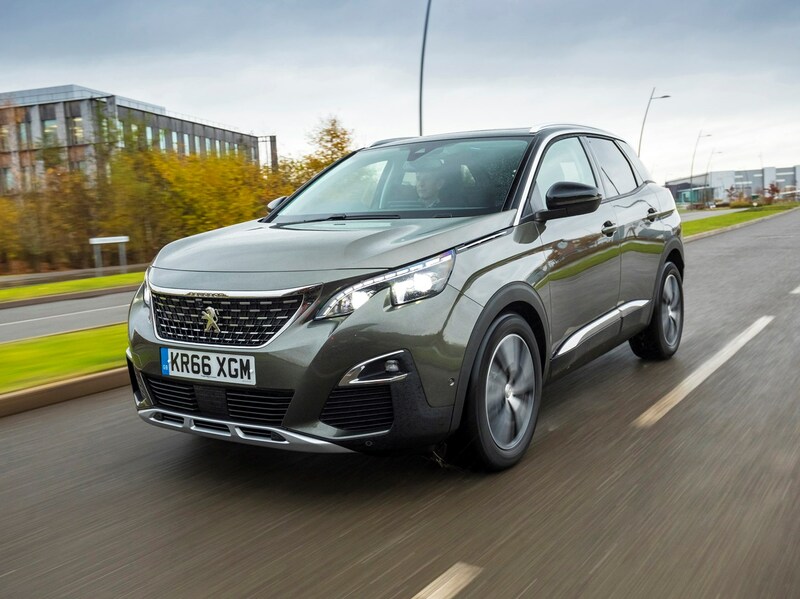 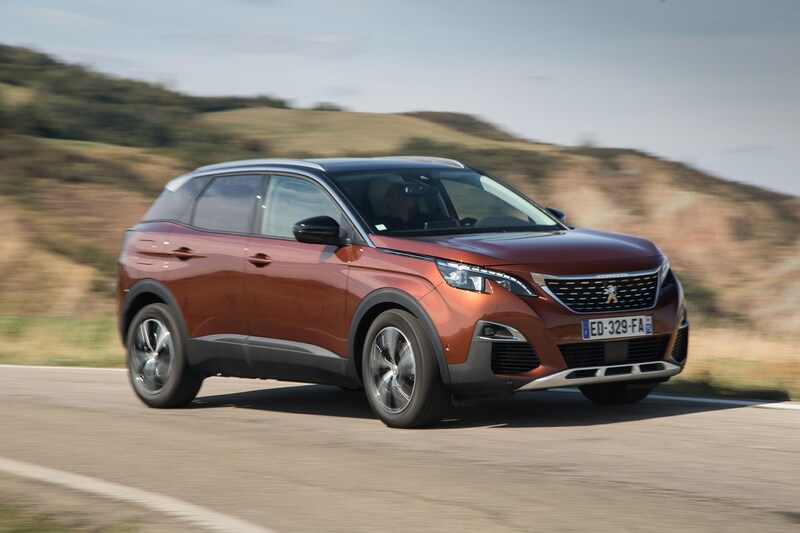 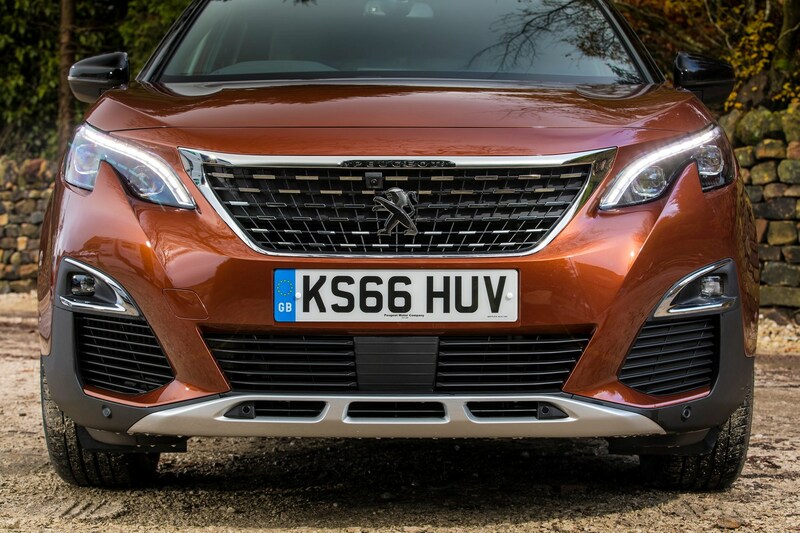 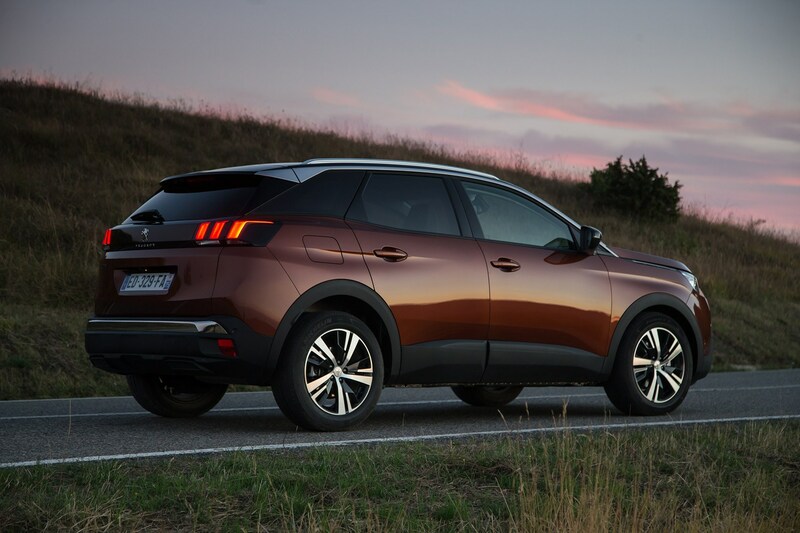 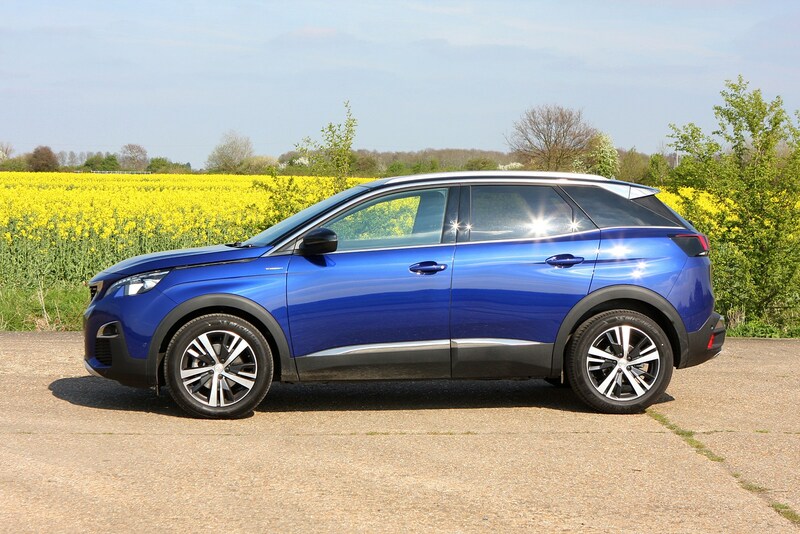 Prices for the 3008 are on the high side compared with some rivals, however all models are well equipped and all bar the entry-level diesels offer strong performance. 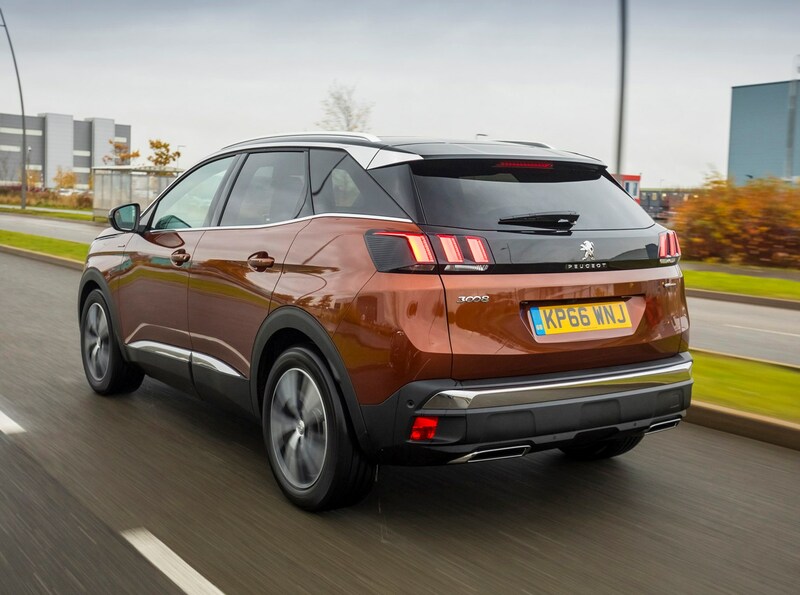 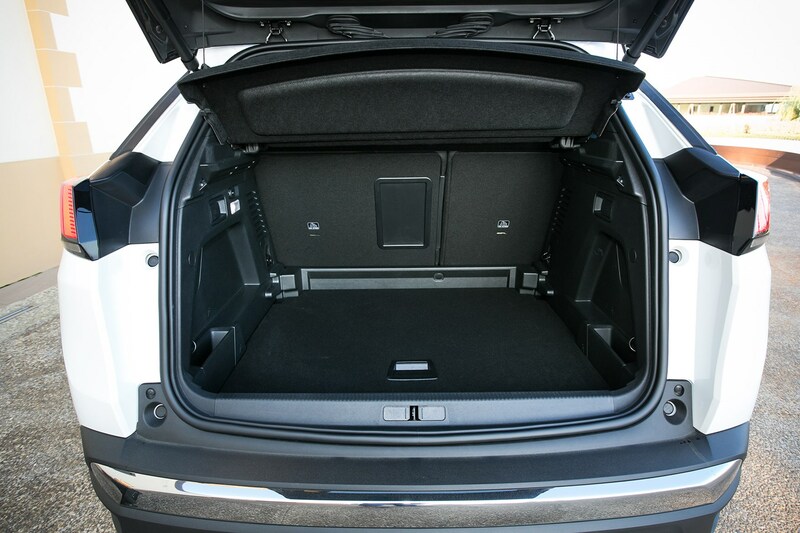 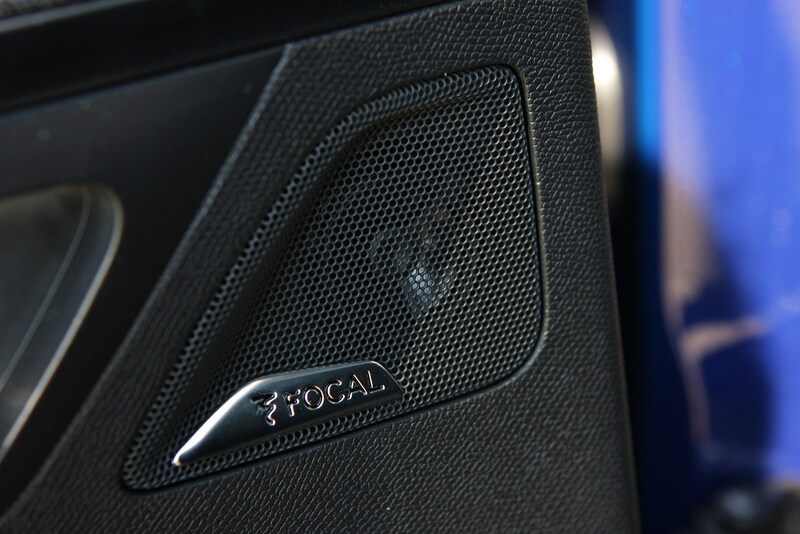 As a result, the 3008 offers reasonable value as a new model. 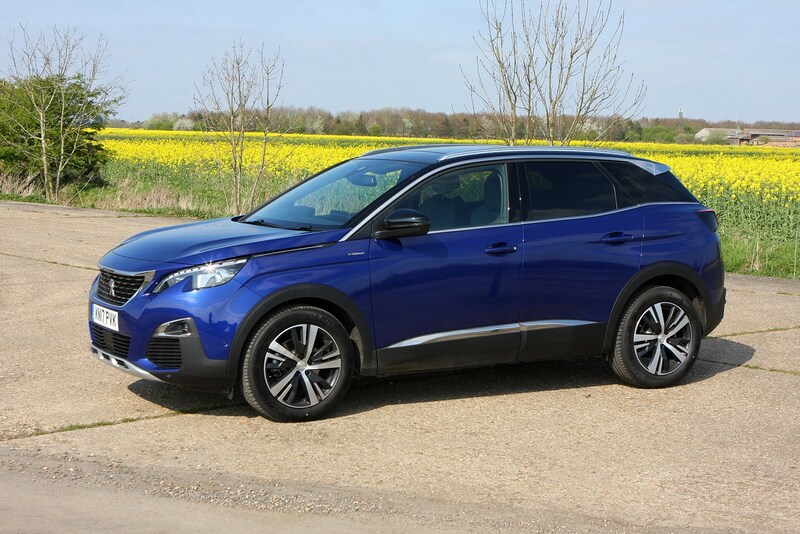 Peugeot offers PCP finance on the 3008, as well as its Just Add Fuel option, where insurance, maintenance and road tax costs are all bundled into the one monthly finance payment. 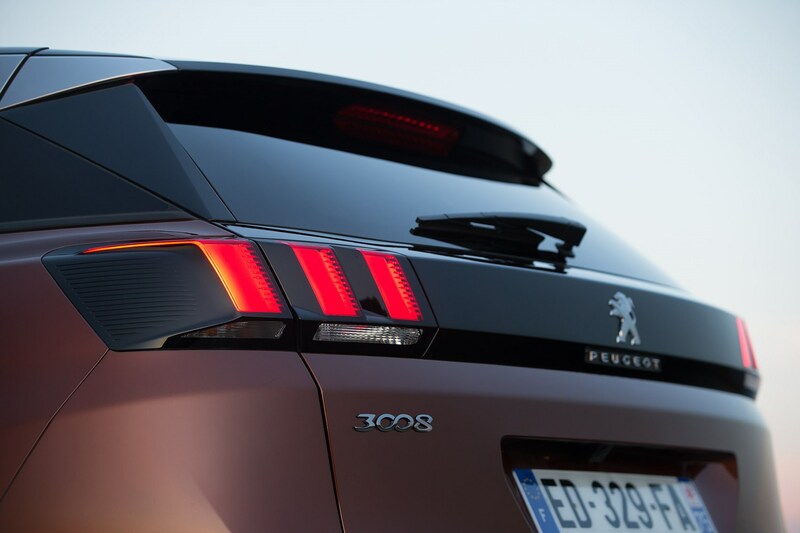 Peugeot has a reputation for providing strong value finance options, though large deposit contributions are unlikely to be available until the car has been on sale for a while. 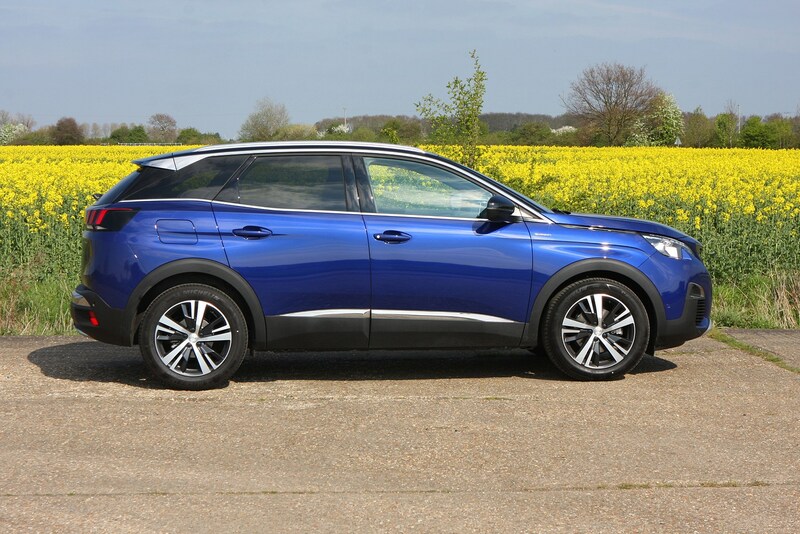 You won’t go far wrong opting for mid-range Allure trim, with either the PureTech 130 or BlueHDi 120 engines, depending on which one is best-suited to your everyday driving needs. 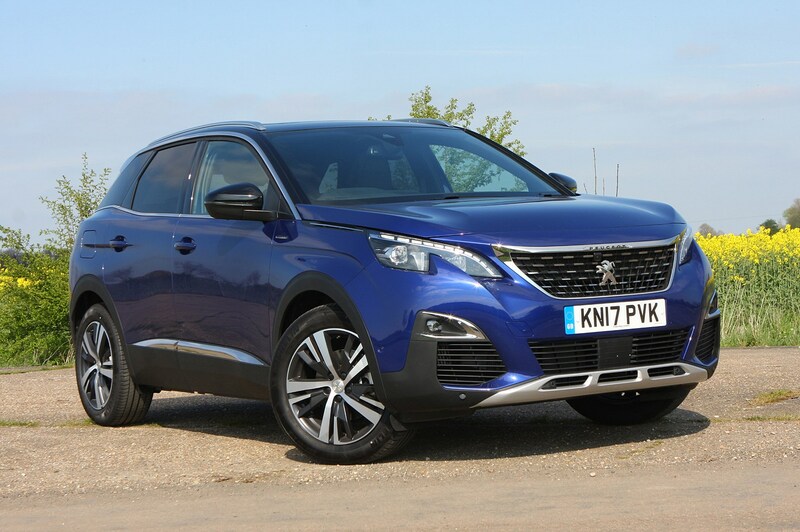 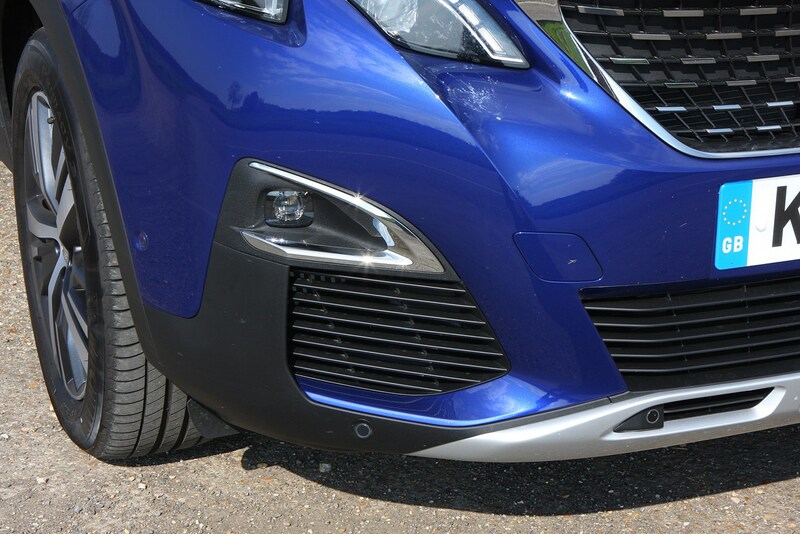 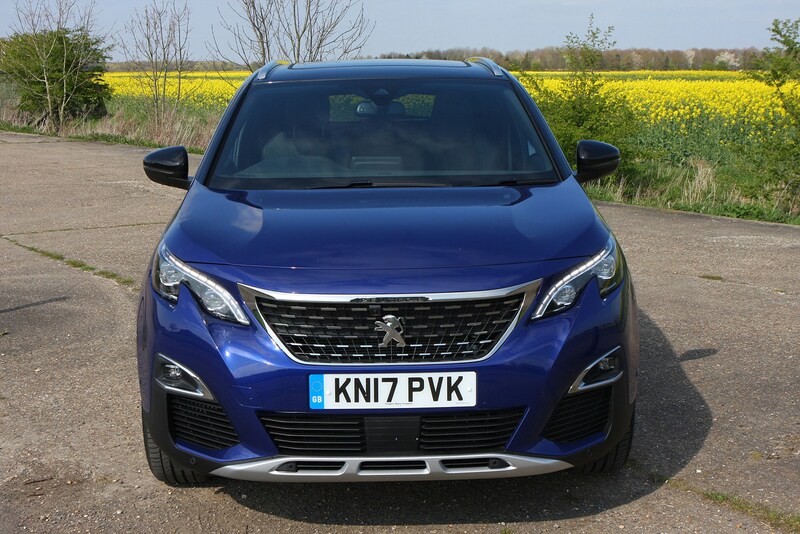 A large number of used Peugeot 3008s should be available on the used market once the car has been available for a while. 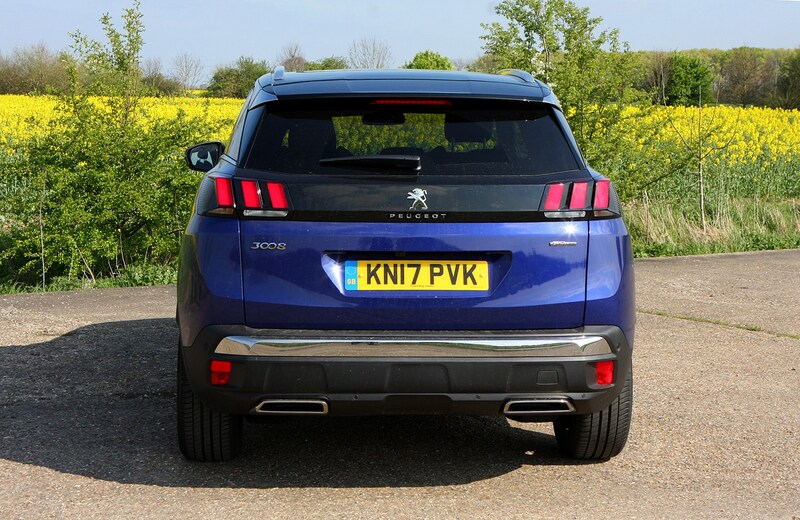 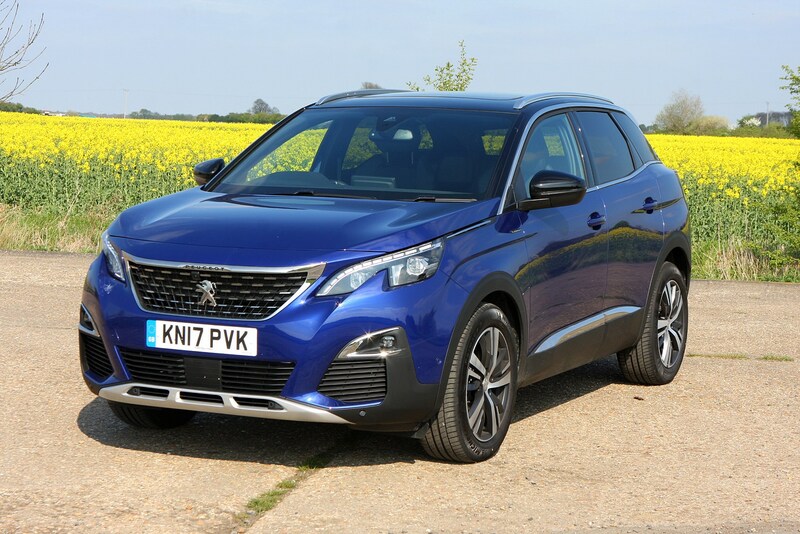 Peugeots typically lose value reasonably quickly, meaning that you should get a lot of car for your money, with plenty of models to choose from once the car has established itself. 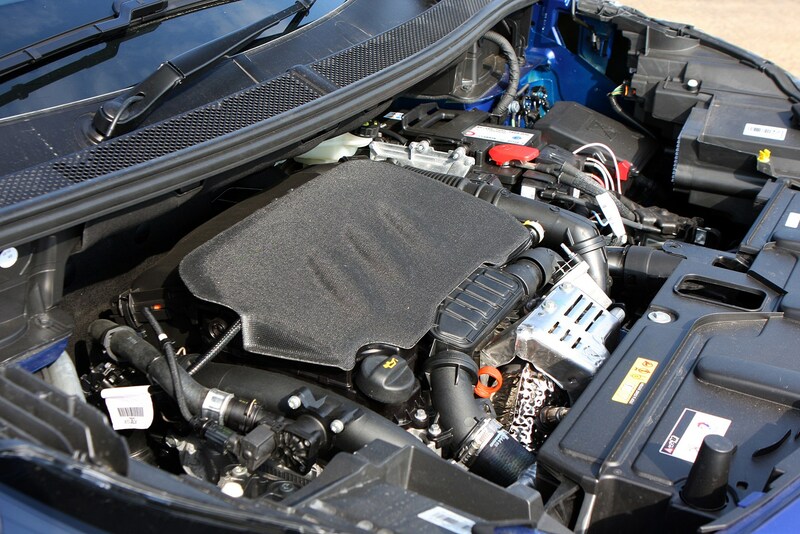 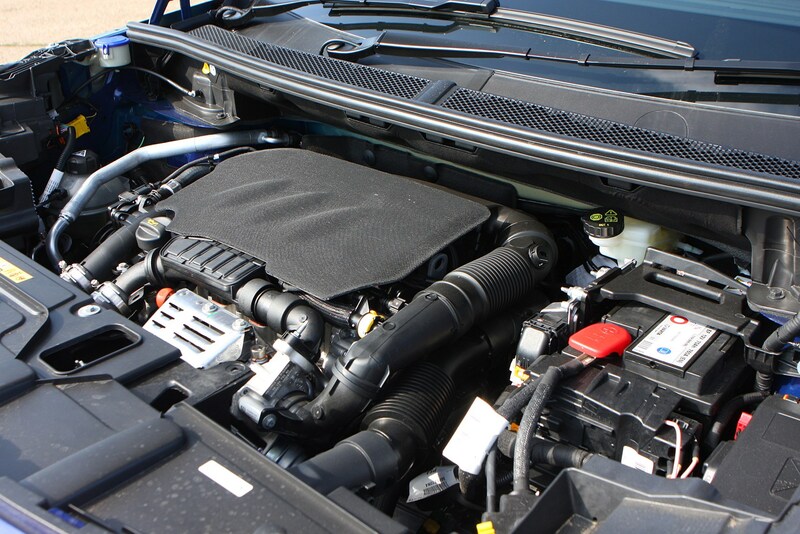 The warranty isn’t the longest or most comprehensive, so it’s worth checking over a used car carefully before parting with your money. 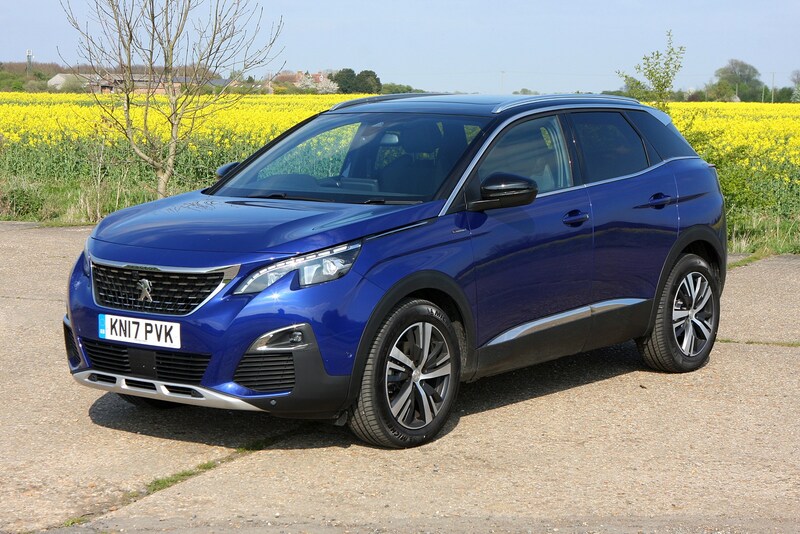 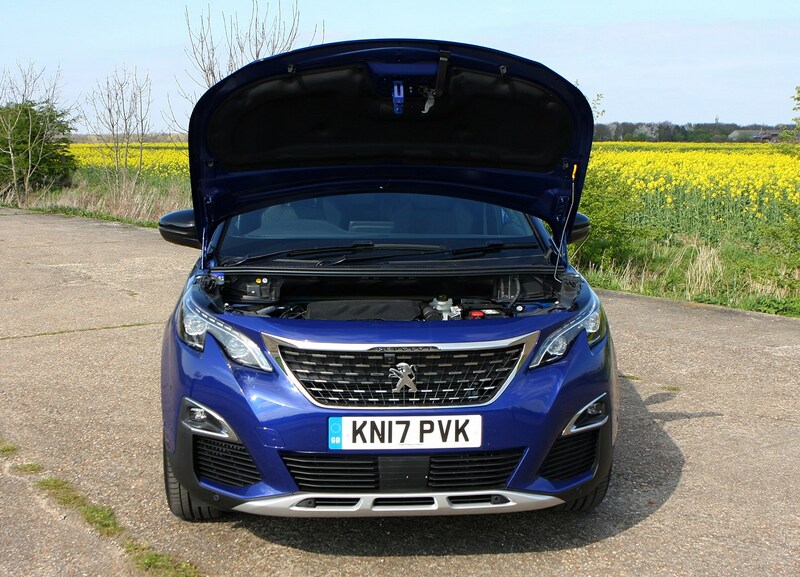 Peugeot reliability could also be better, so buying a model with residual warranty could be a good idea to make sure that you can get any problems that come to light early sorted. 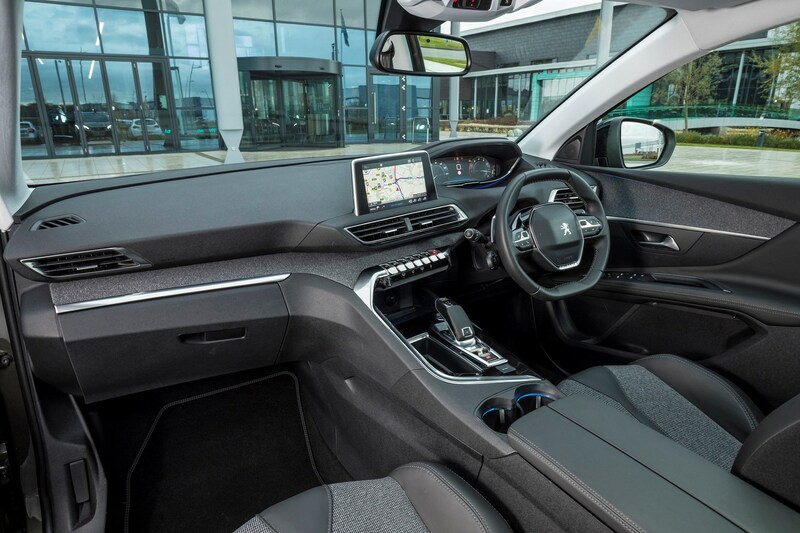 As with a new model, a mid-spec Allure provides the kit, while a PureTech 130 or BlueHDi 120 are likely to be the most popular options. 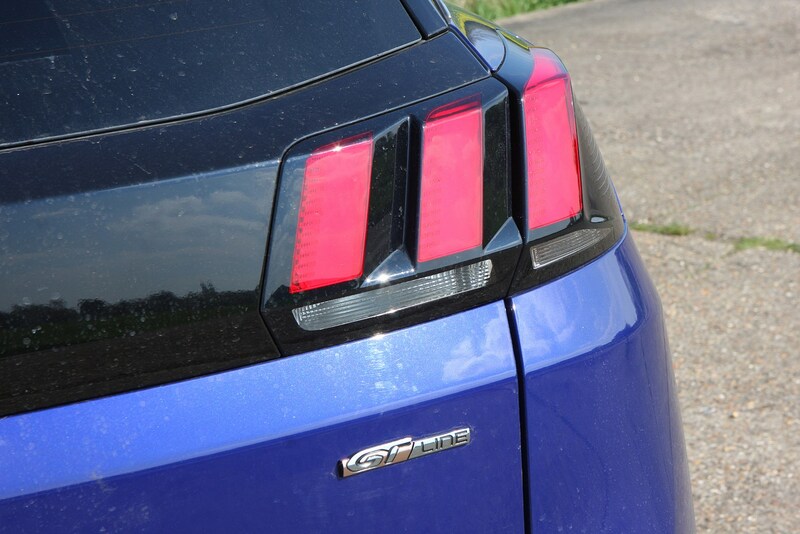 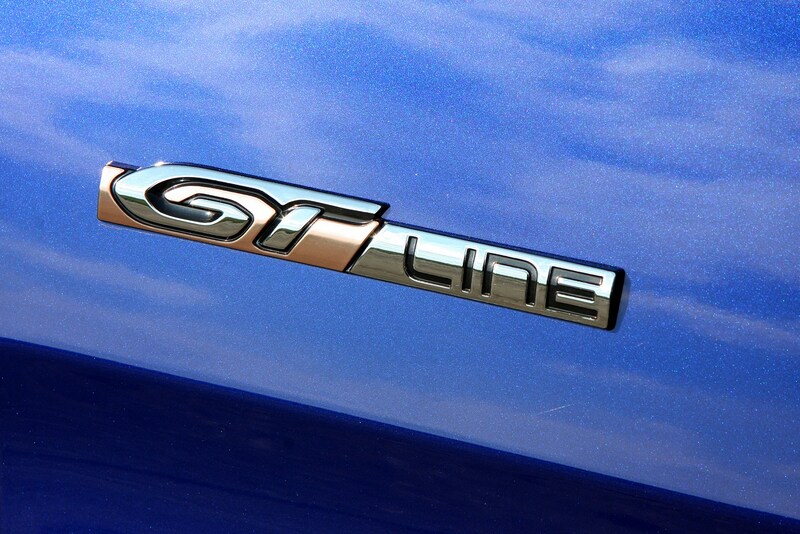 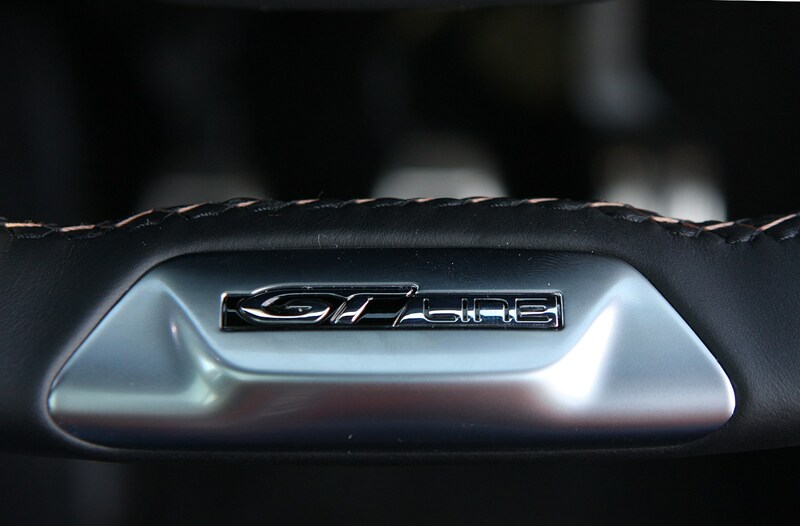 If there’s enough of a saving, a GT-Line might be within in reasonable reach for some. 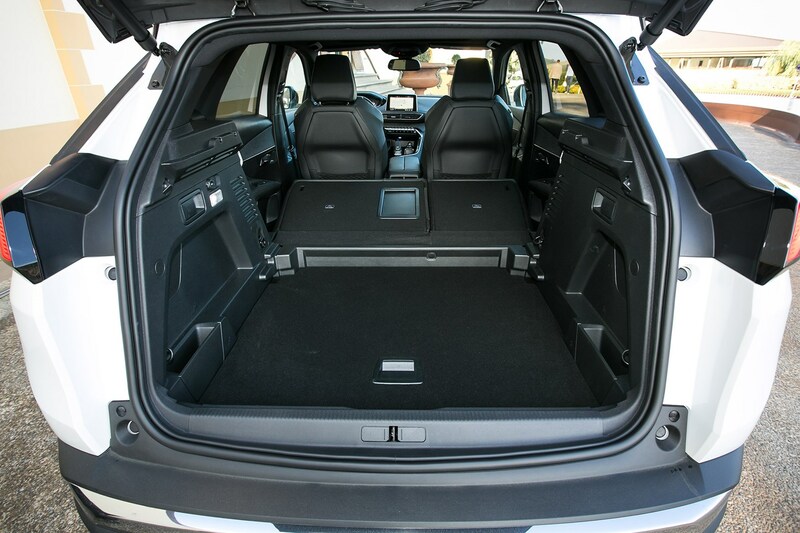 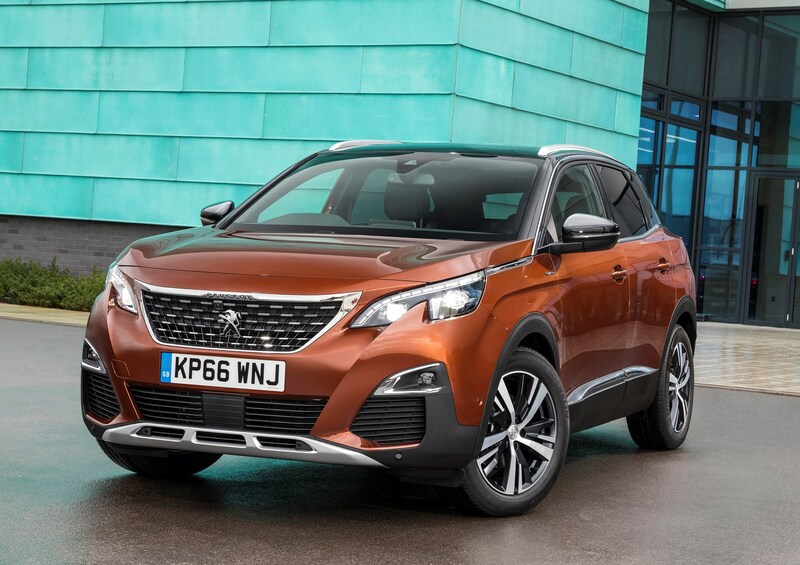 SUVs are hugely popular currently and the previous 3008 sold in reasonable numbers, meaning that this model should prove popular on the used market as an established name. 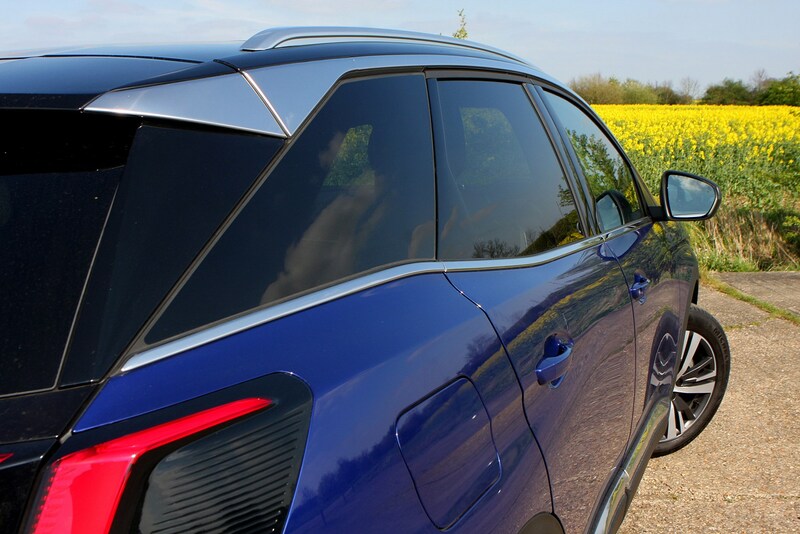 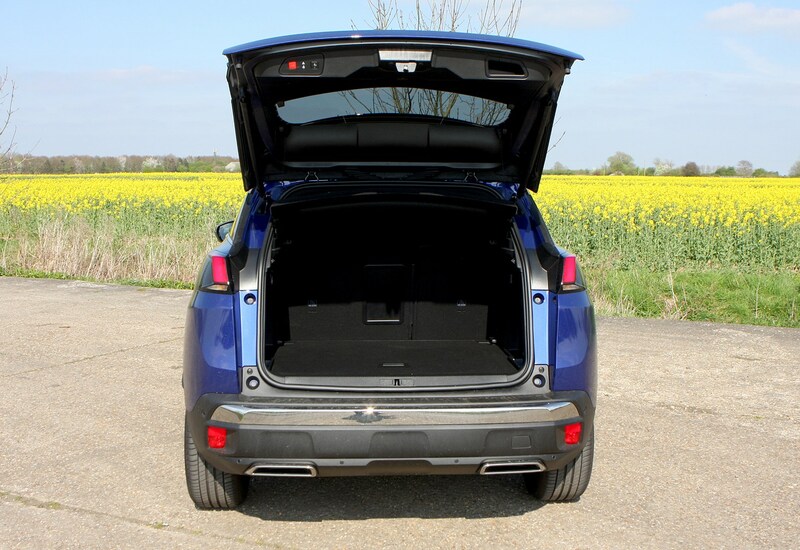 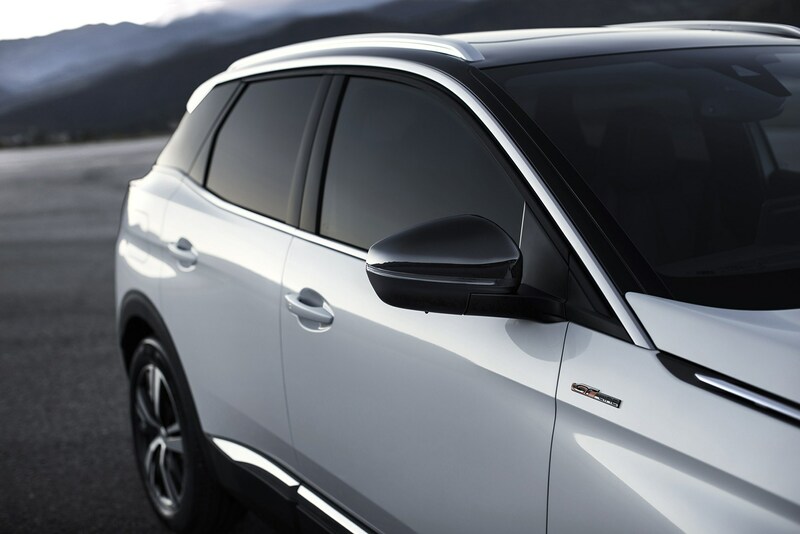 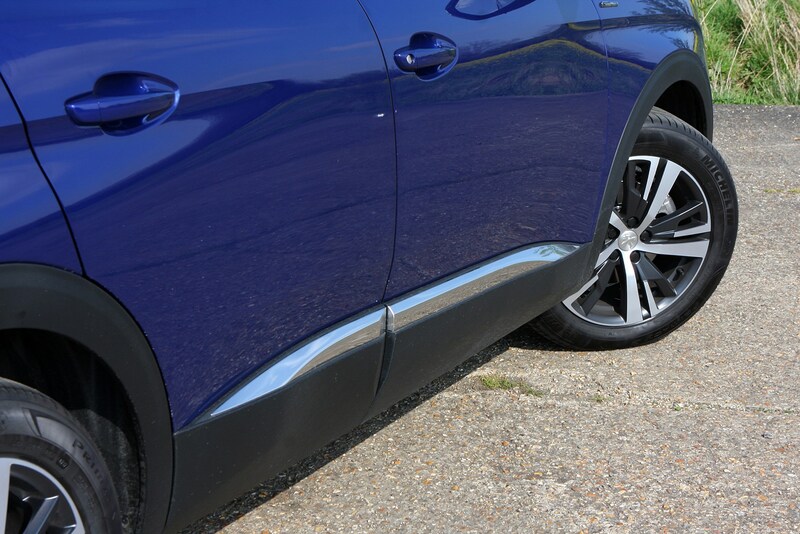 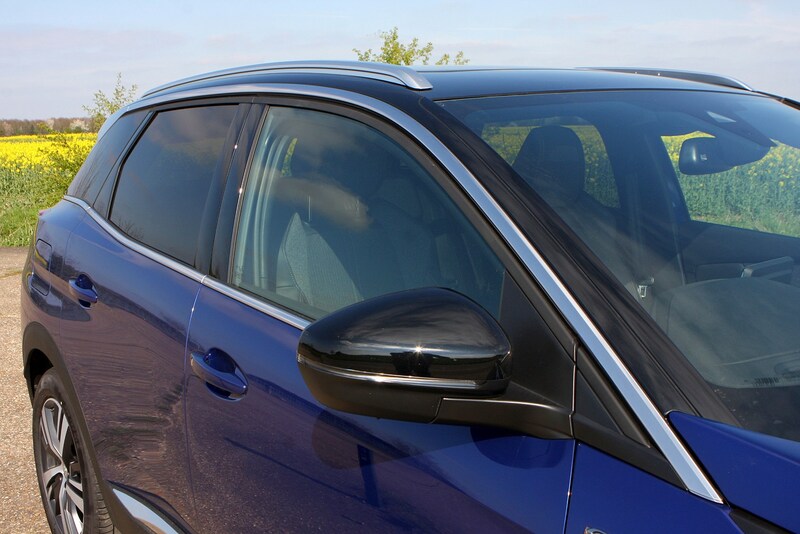 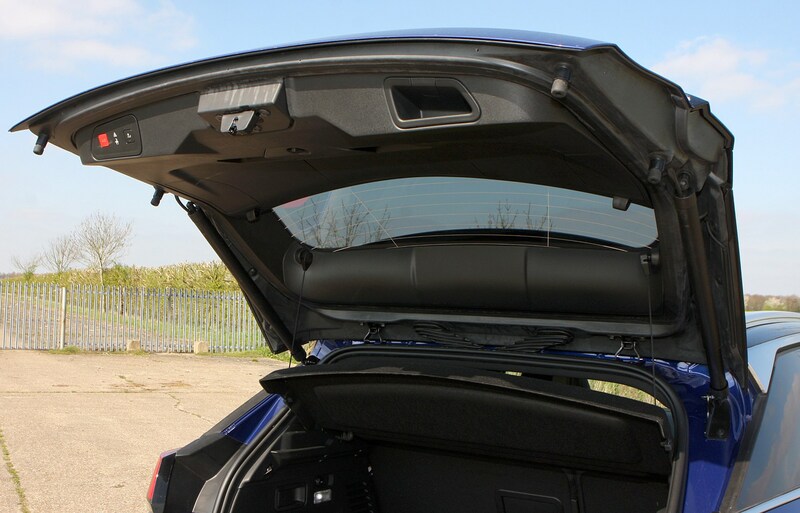 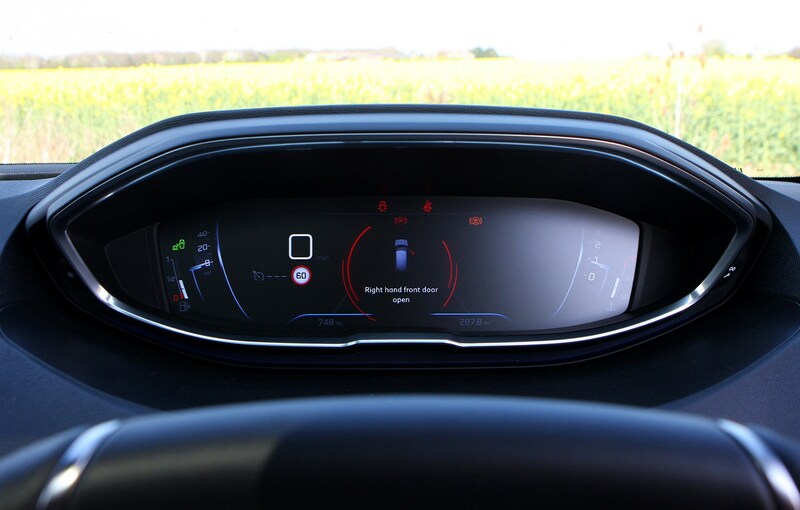 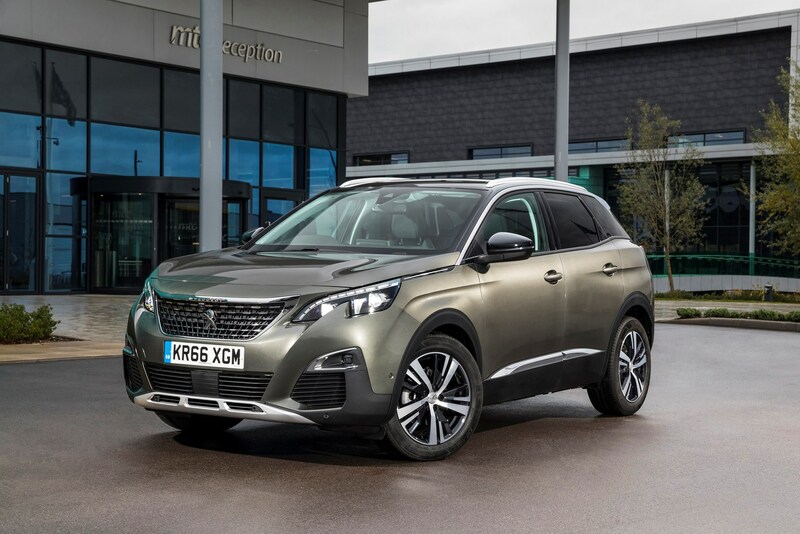 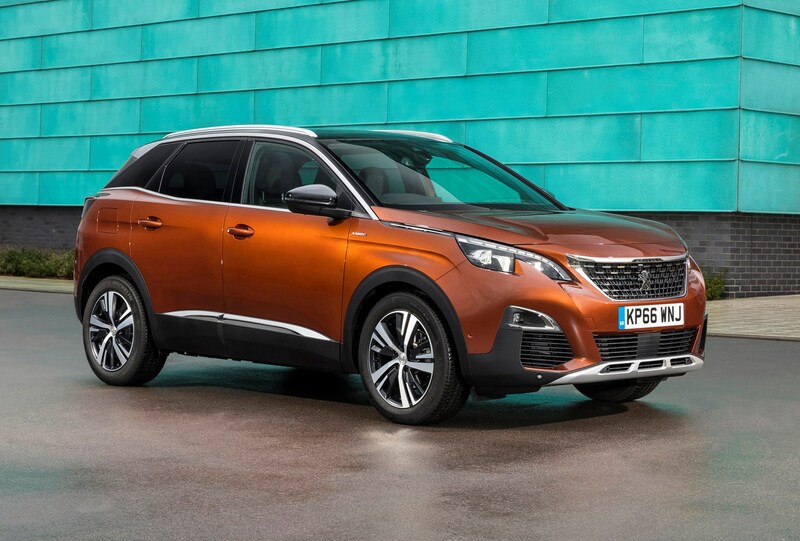 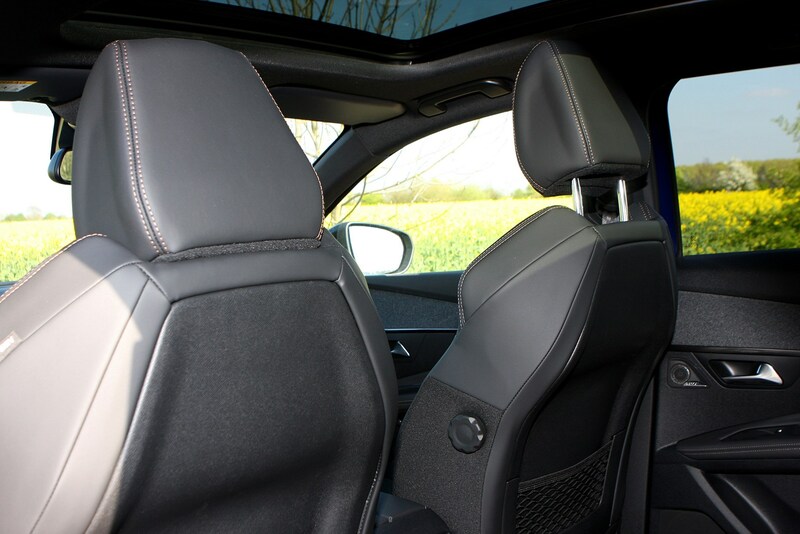 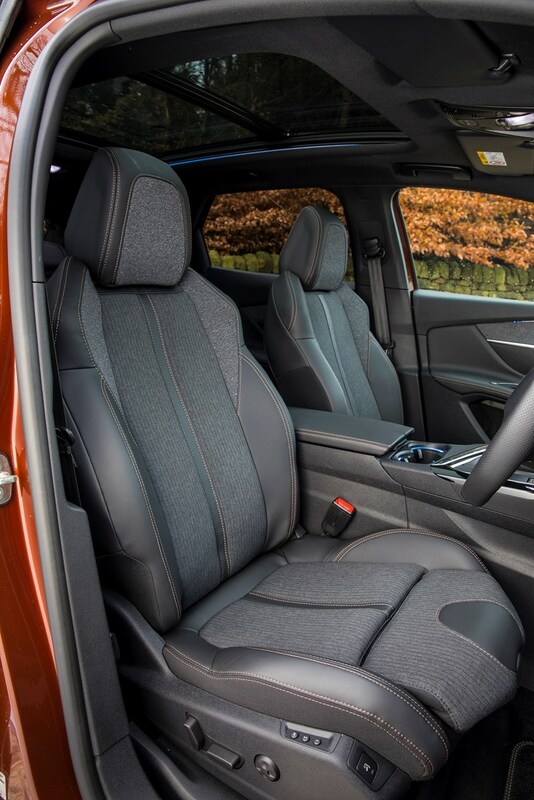 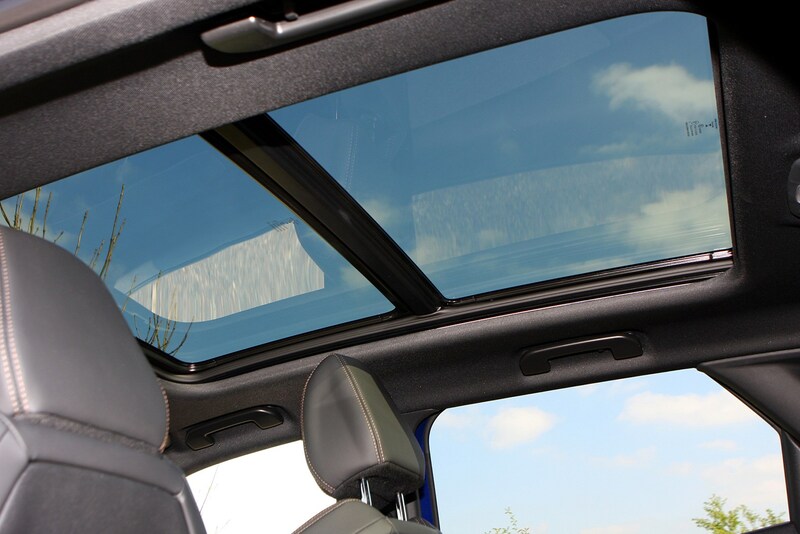 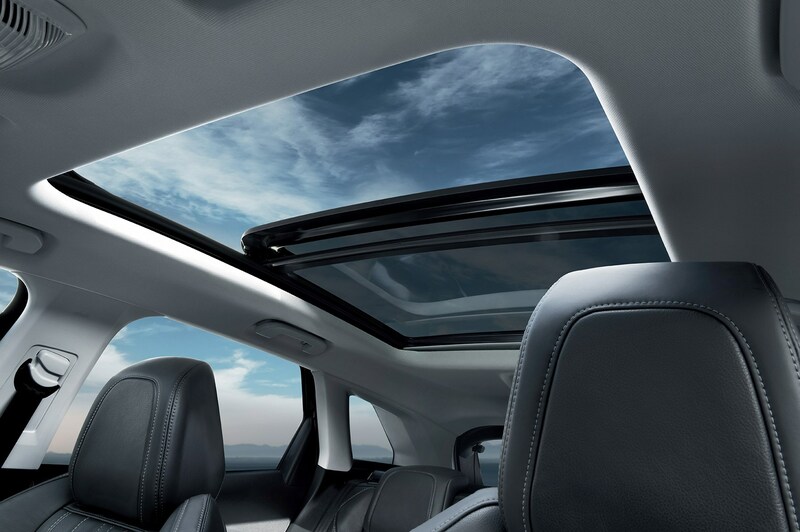 As a result, you should have a number of buyers lining up to get their hands on 3008s in a desirable colour with popular kit such as sat-nav, a glass roof or simply in sporty GT Line and GT trim. 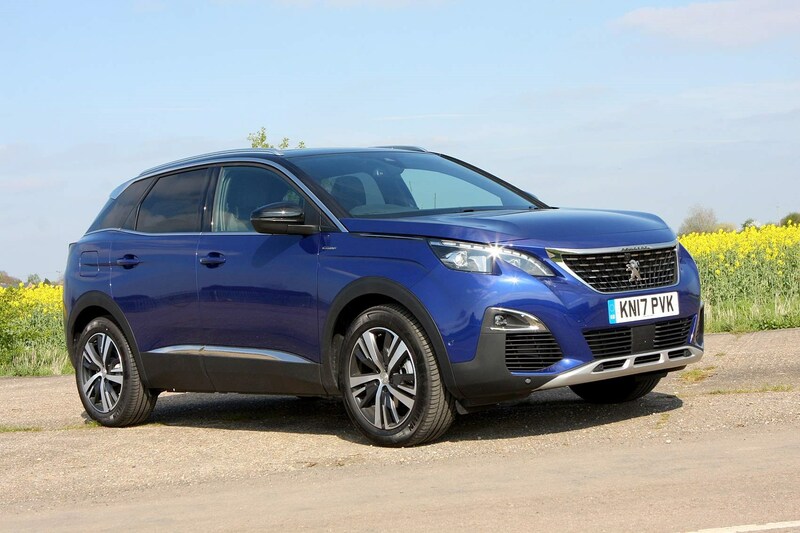 As the 3008 is expected to sell in large numbers and the car is unlikely to maintain as much value as cars from upmarket brands, selling a 3008 won’t make you rich. 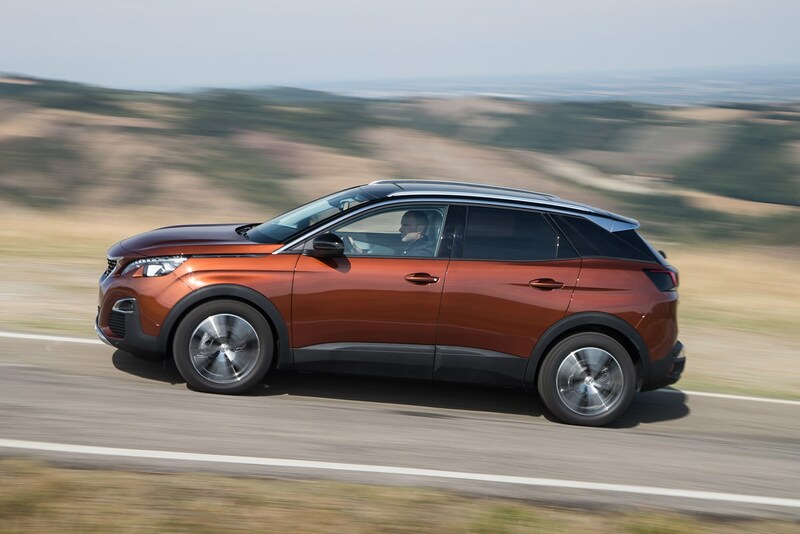 However, there should be a steady demand for a well-priced, appealingly specified model. 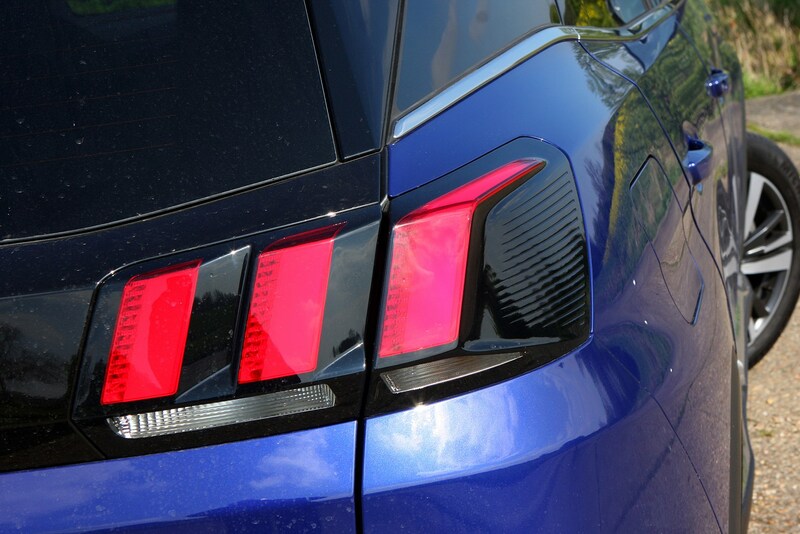 Cars in two-tone “Coupe Franche” form may prove harder to sell, though, with this unusual design featuring one colour across the front two thirds of the car and another across the rear third.